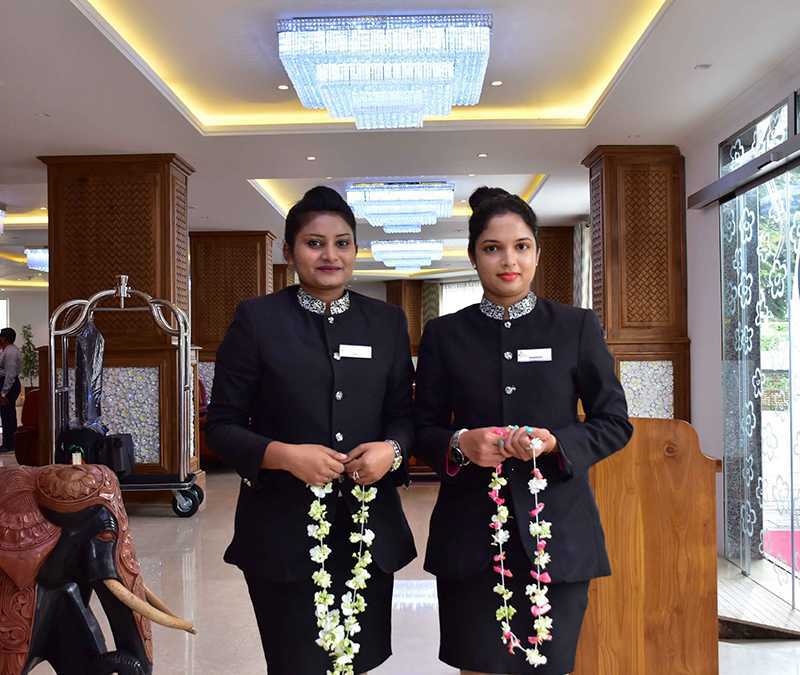 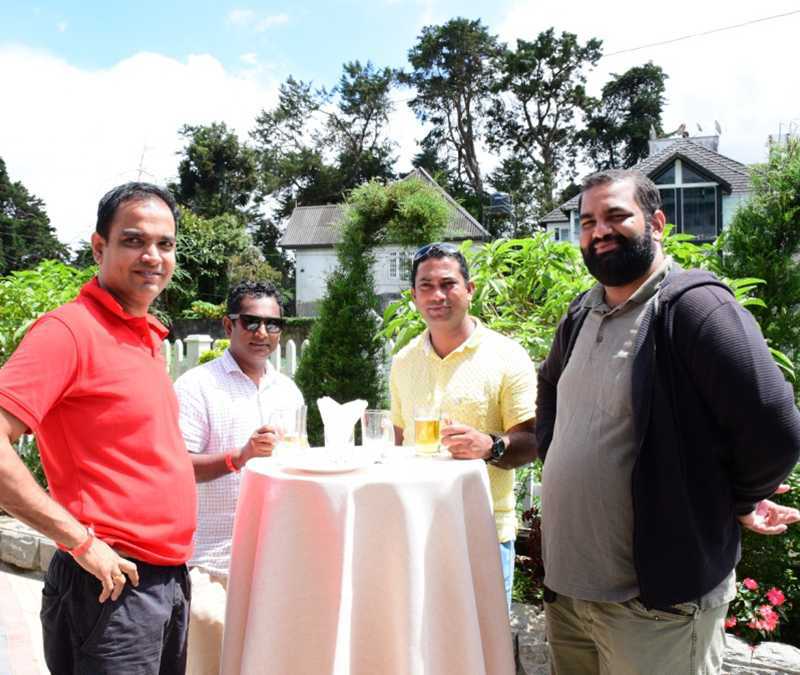 From the sea side to the cool climes of Nuwara Eliya. 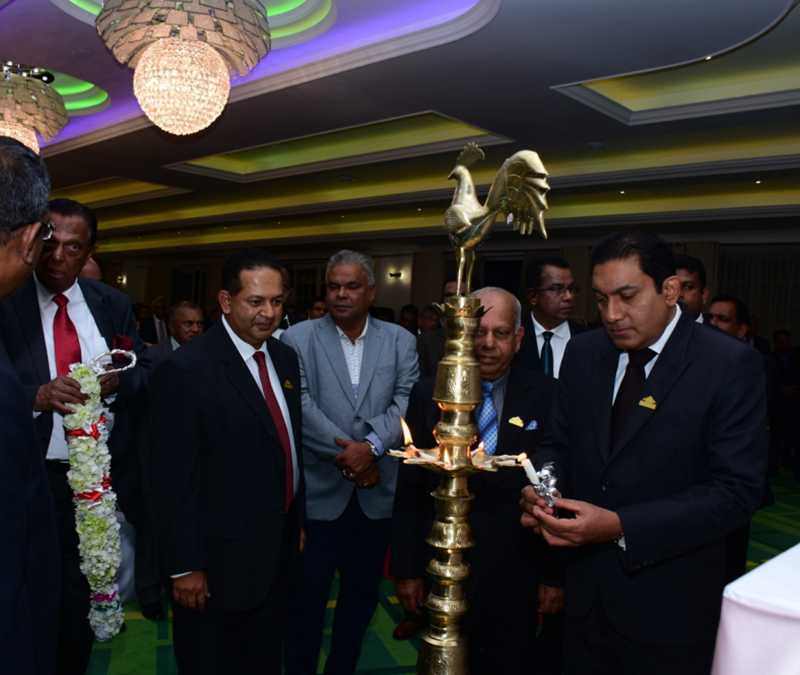 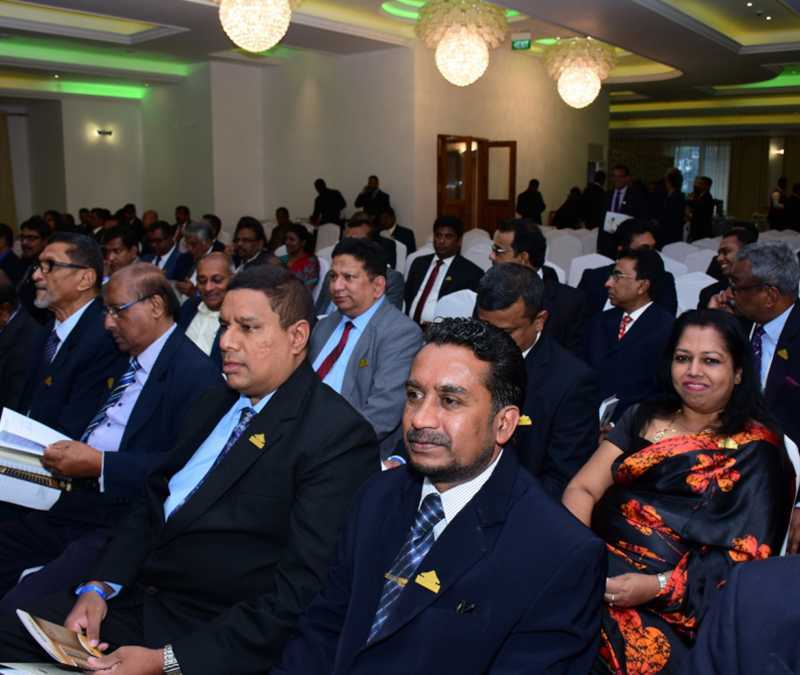 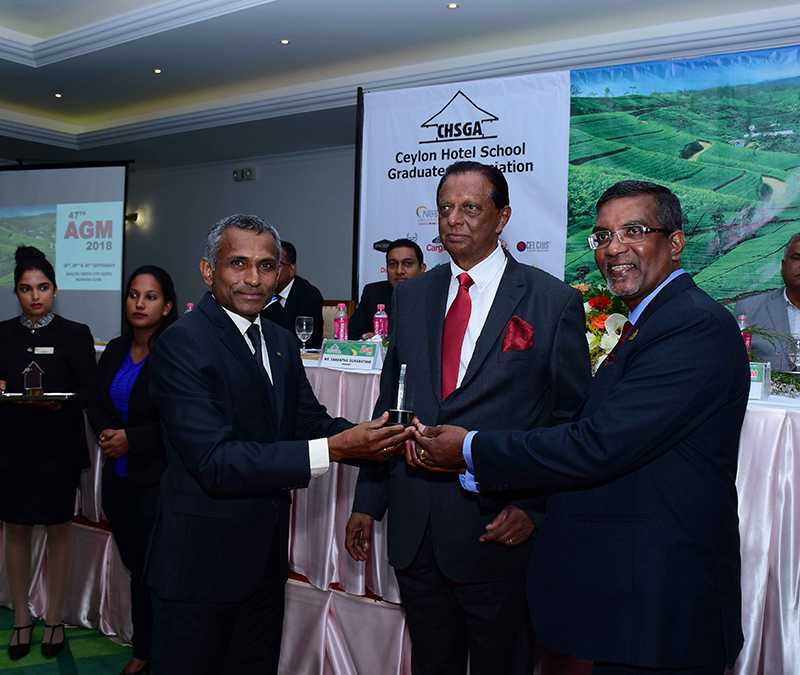 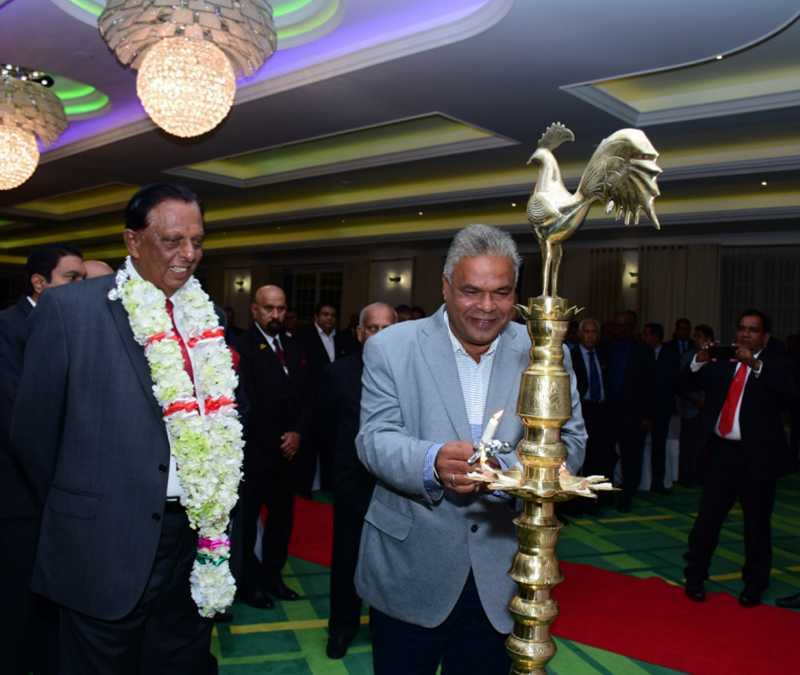 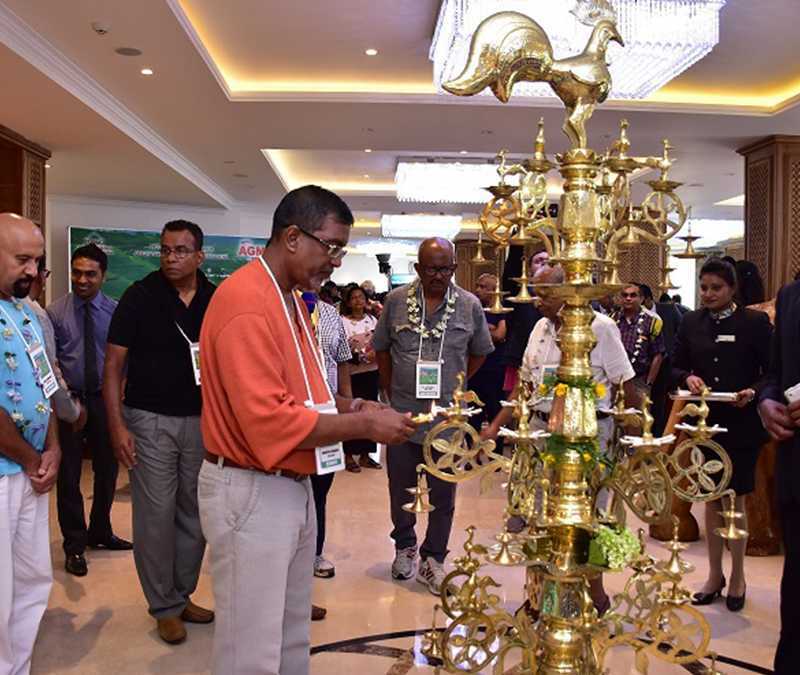 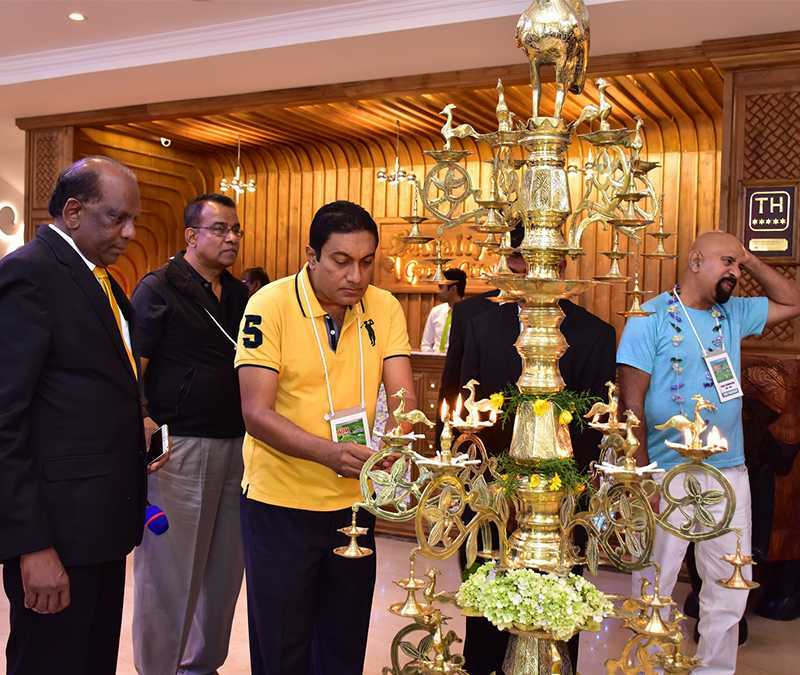 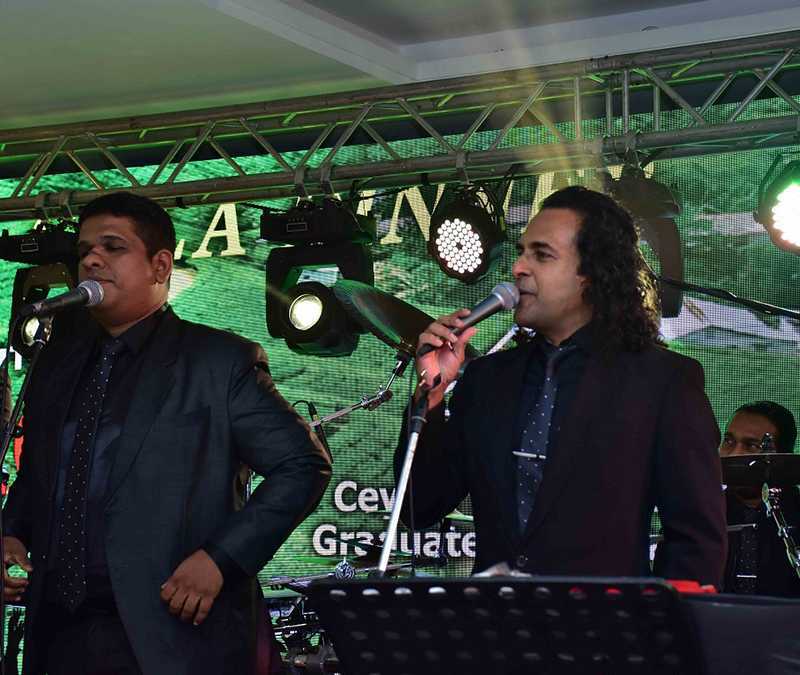 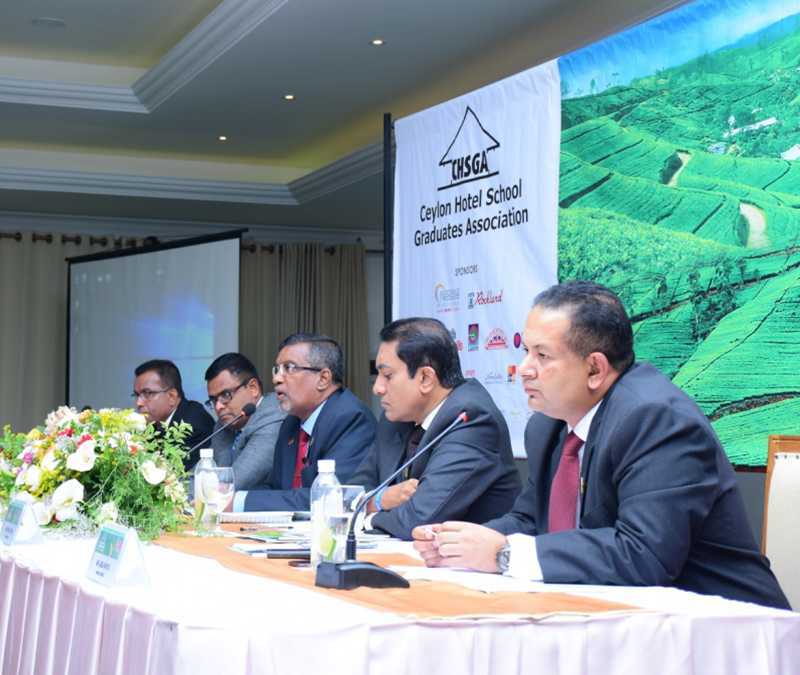 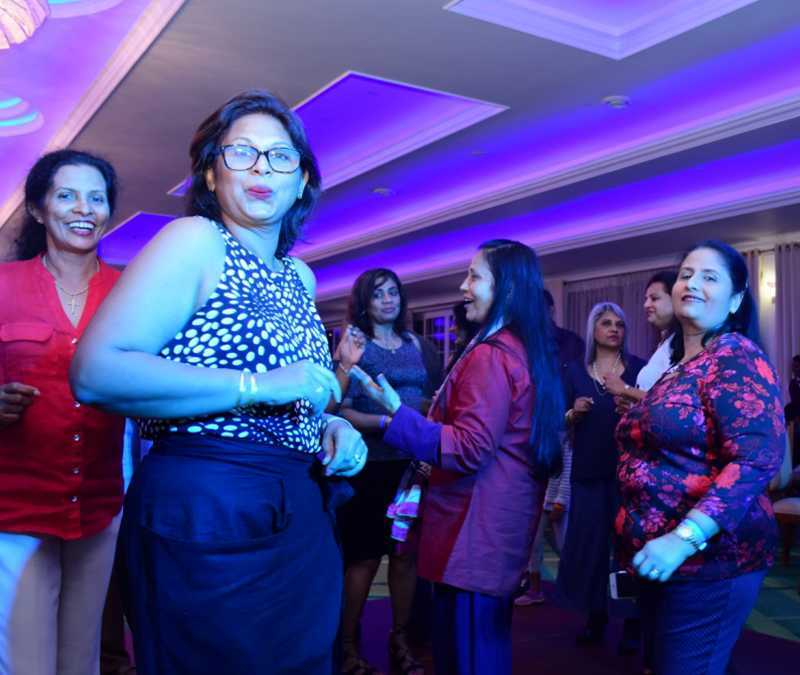 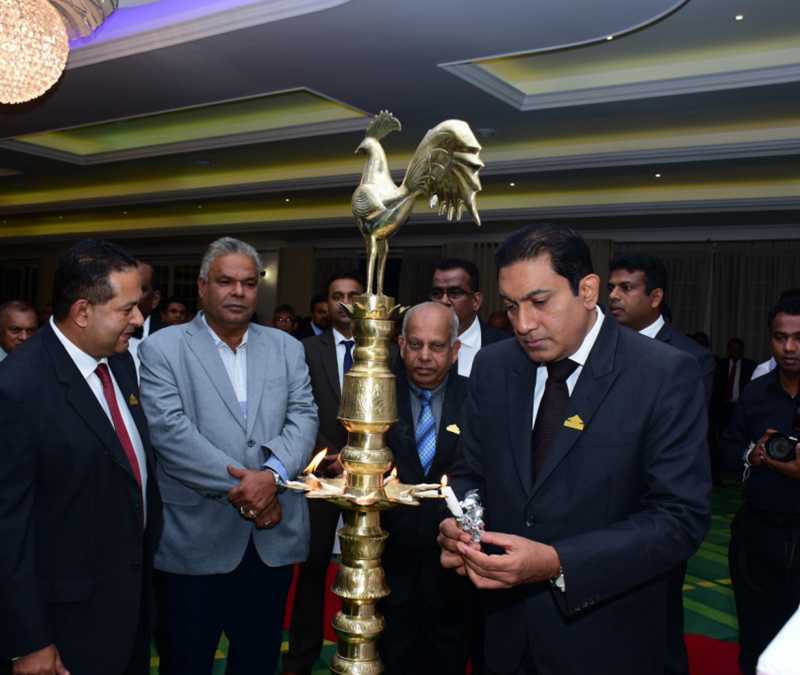 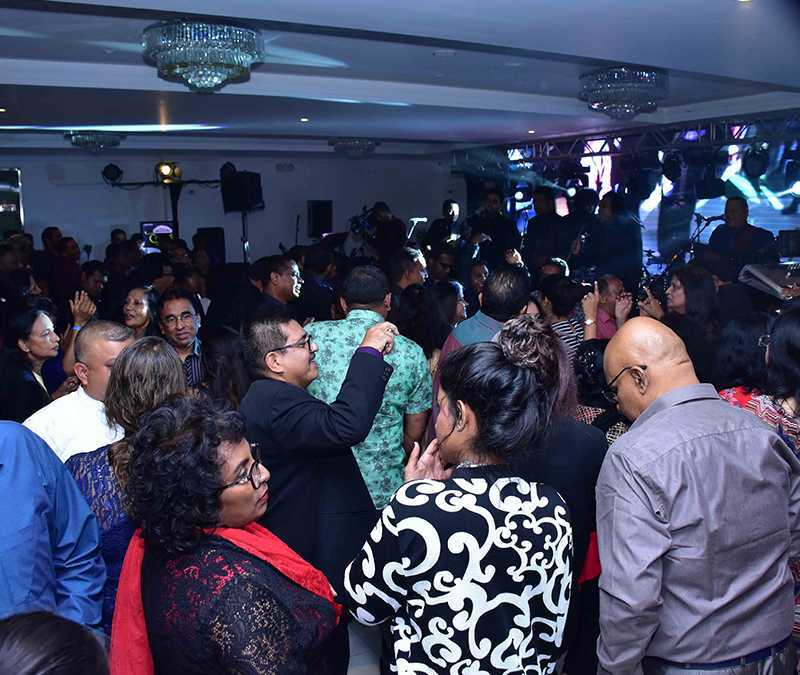 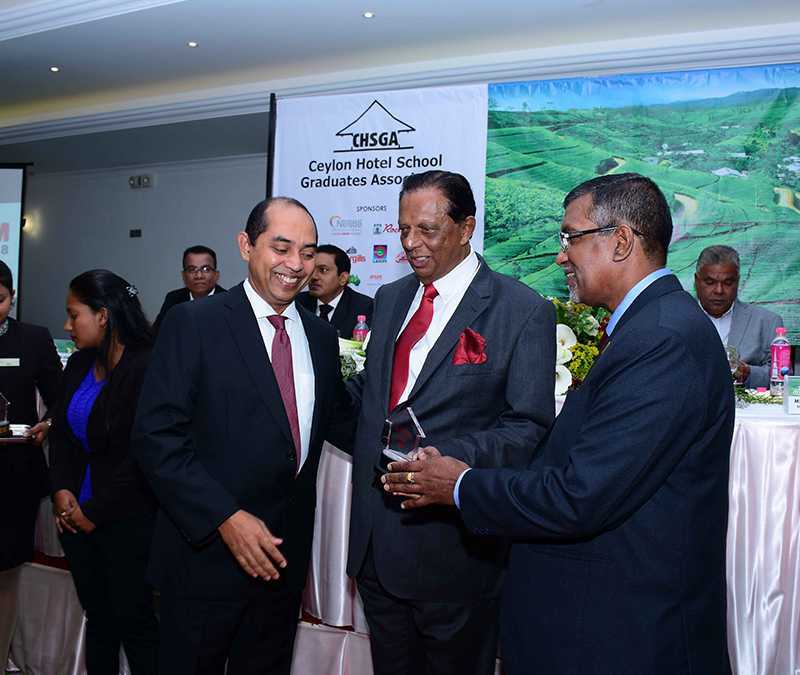 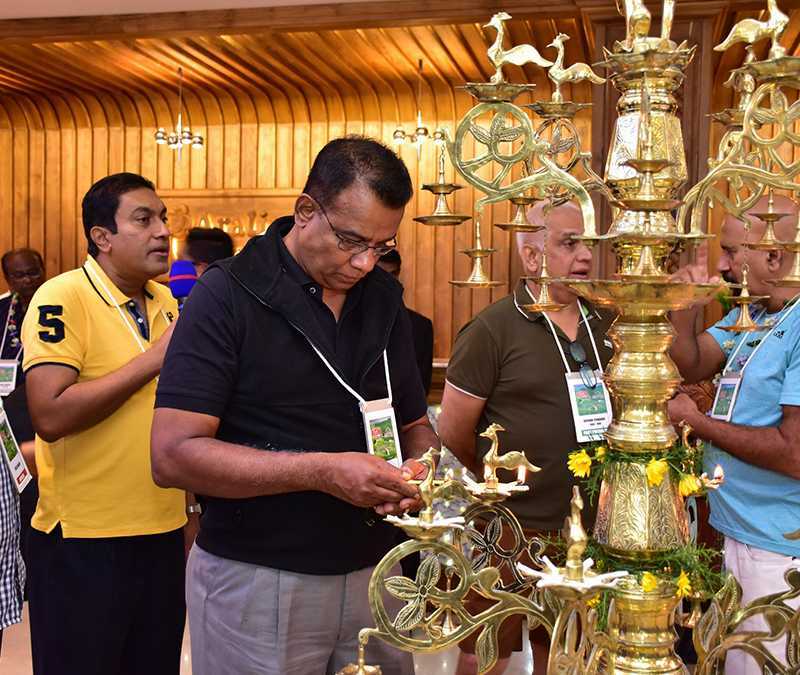 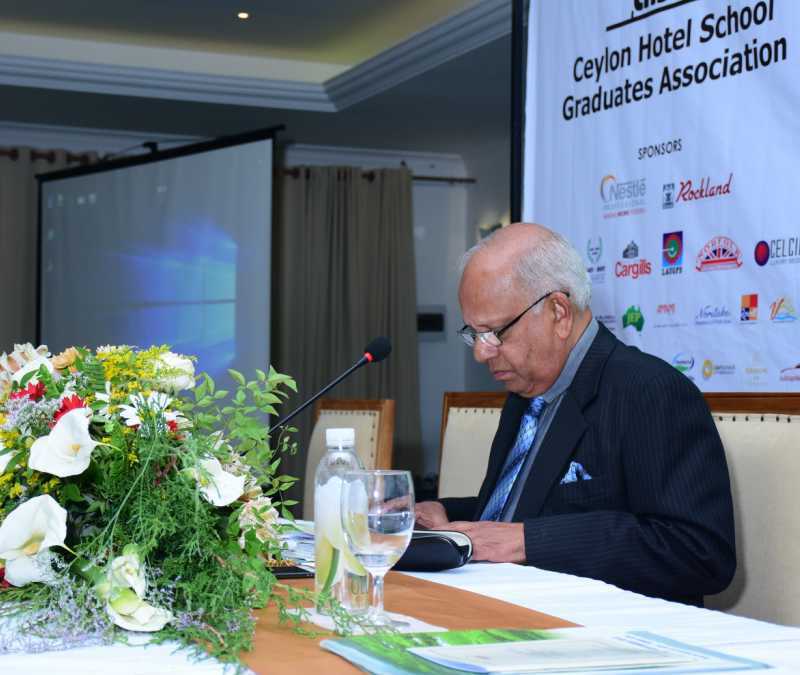 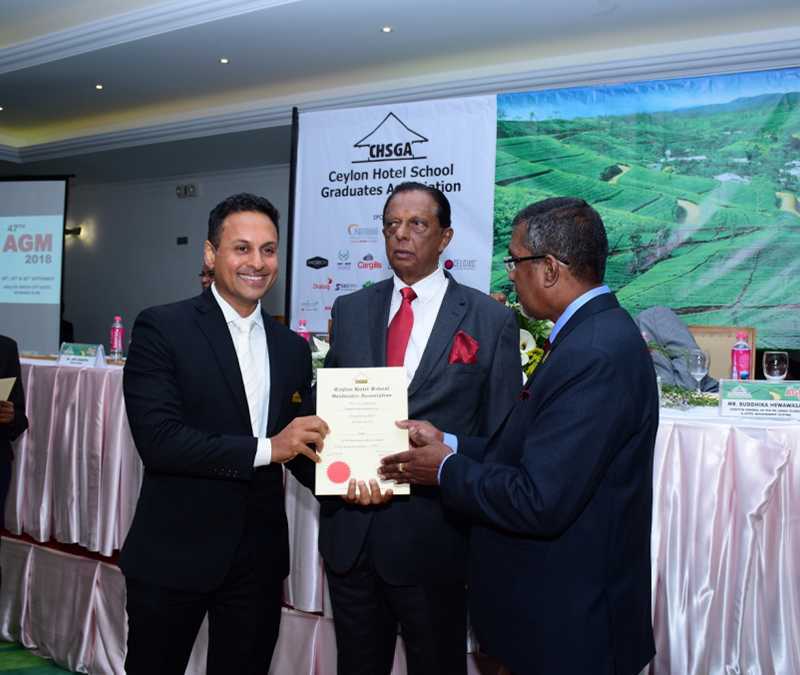 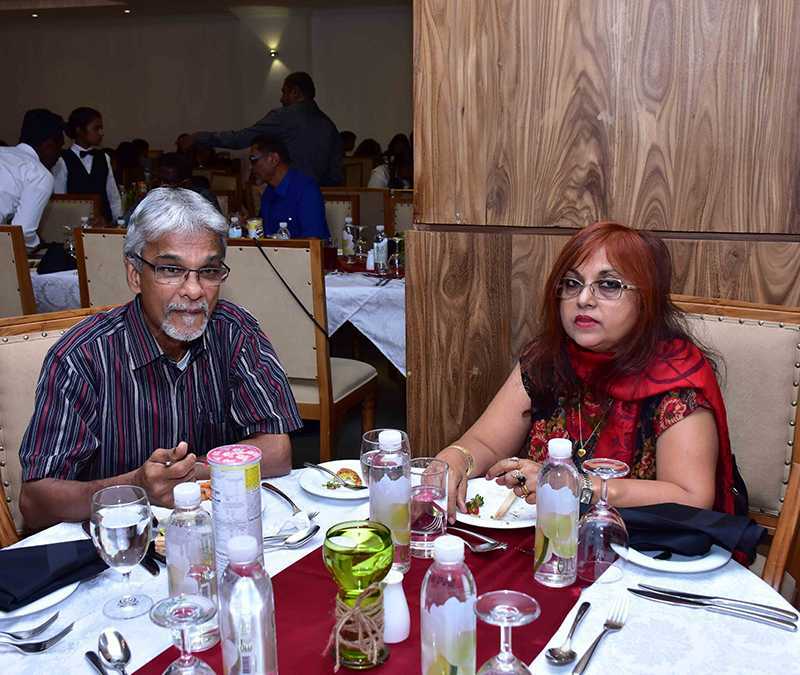 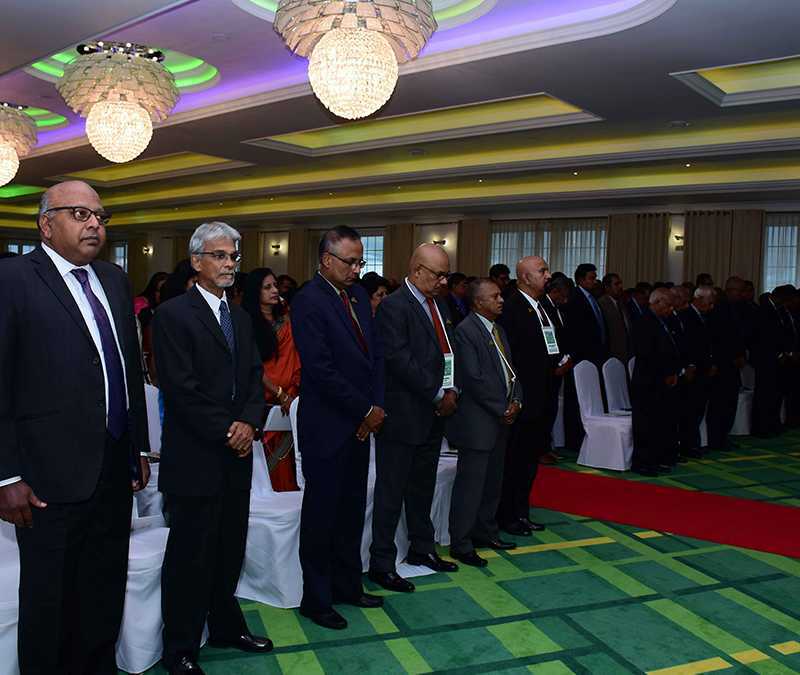 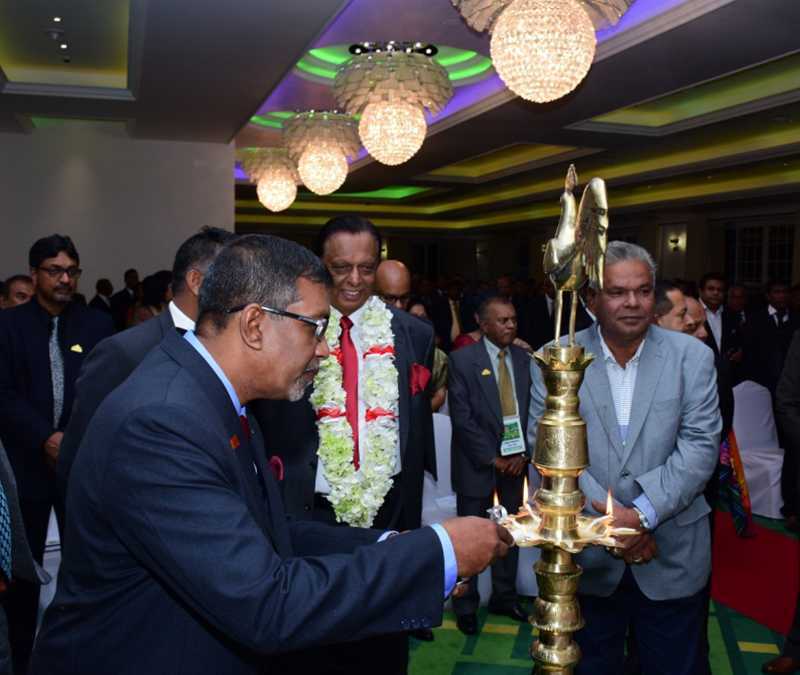 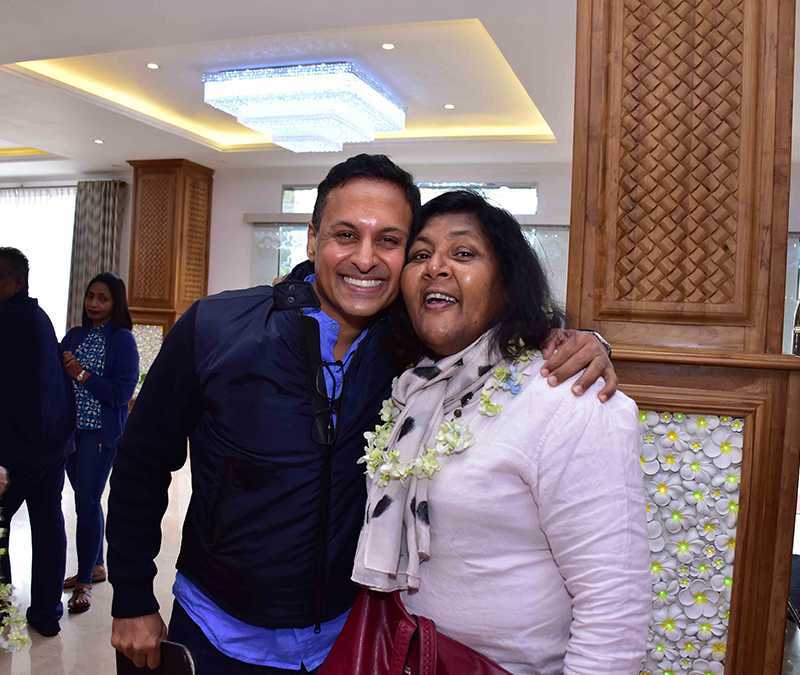 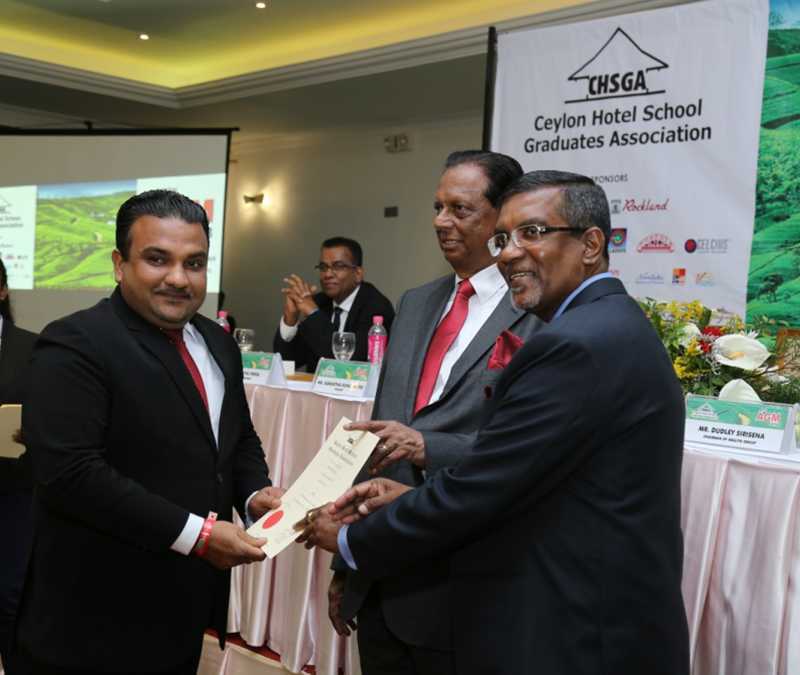 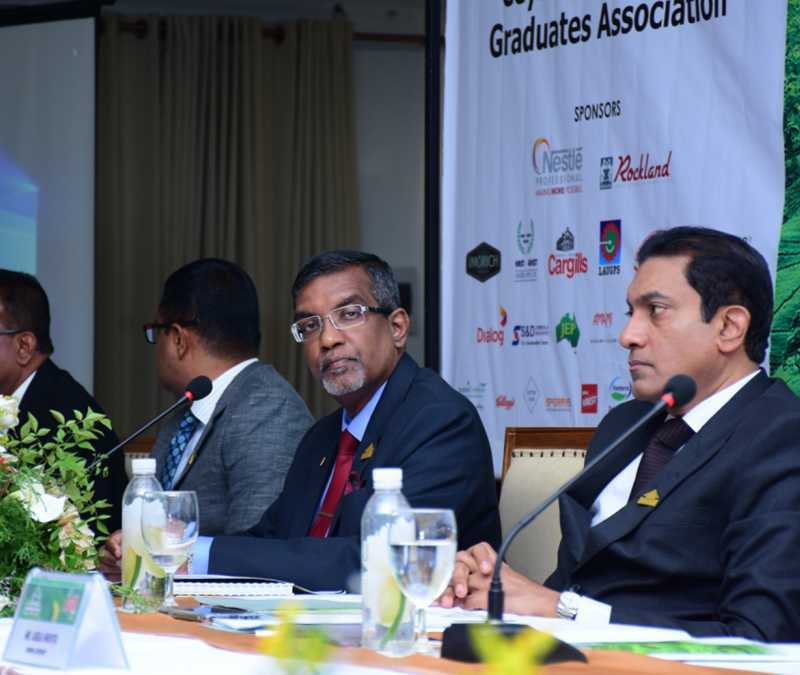 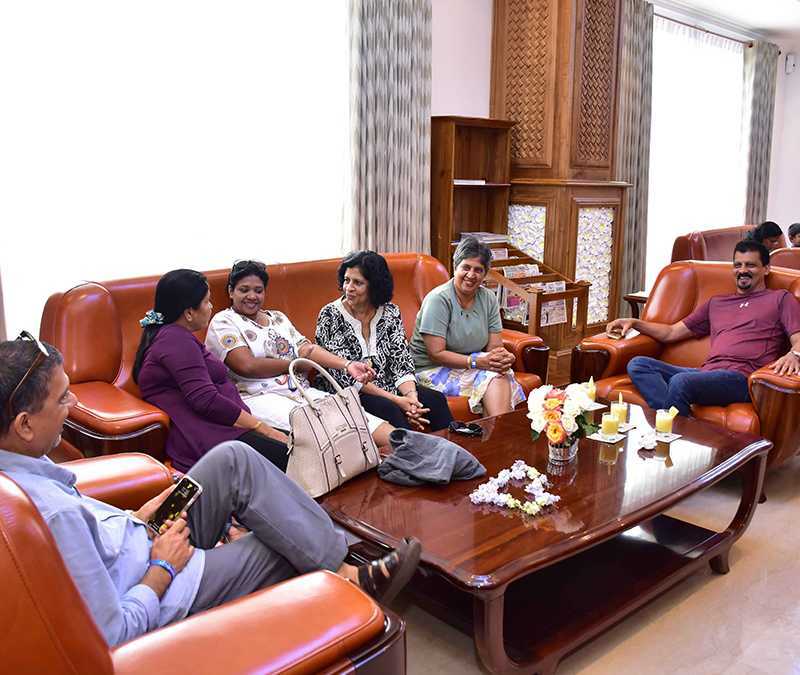 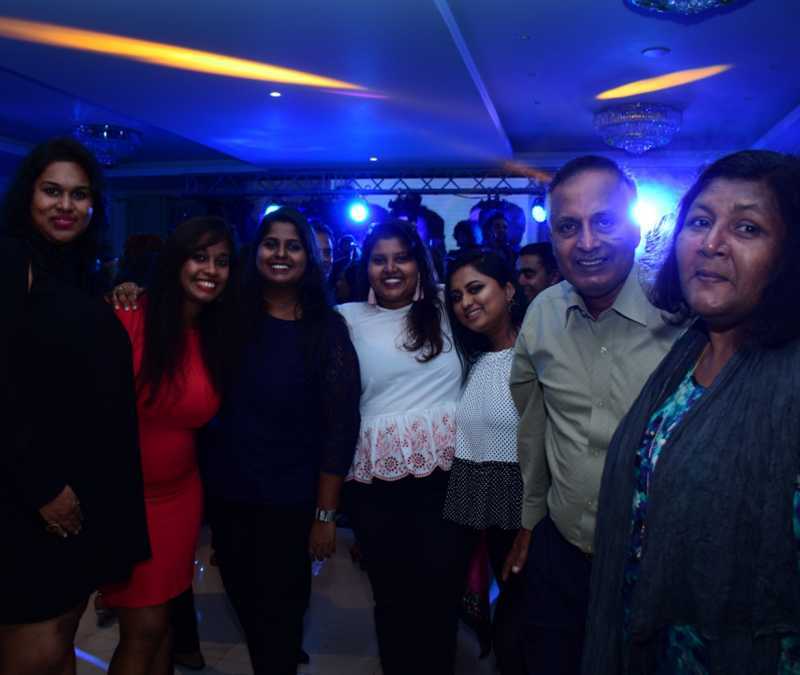 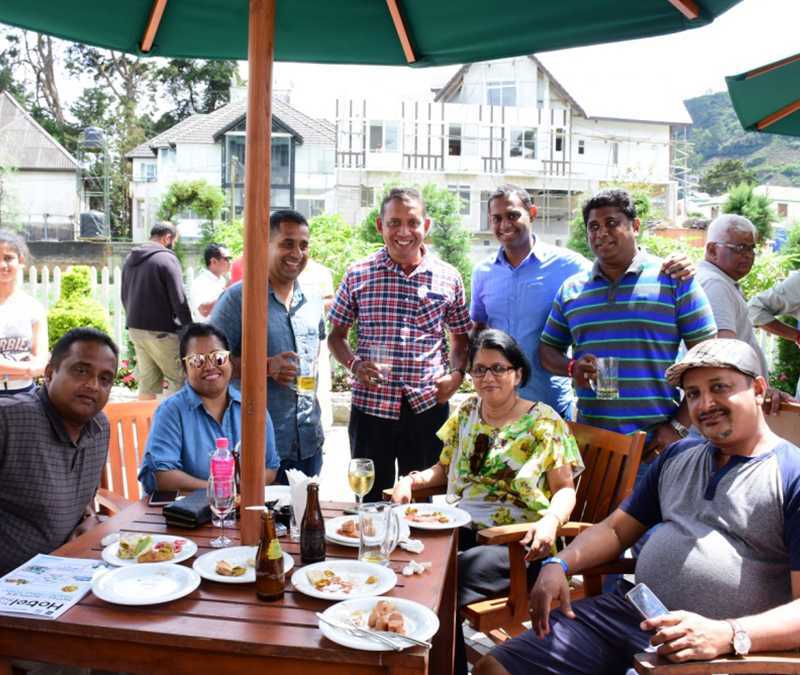 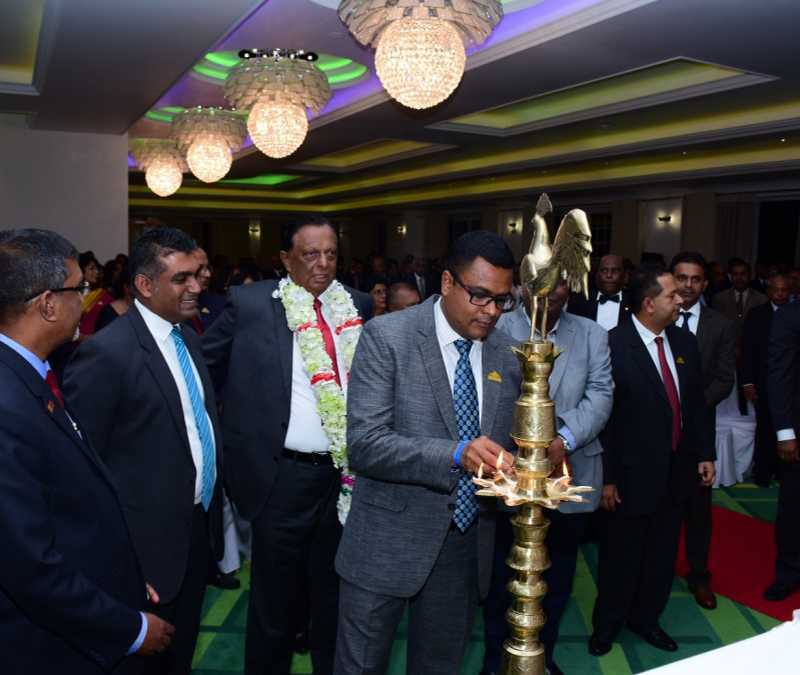 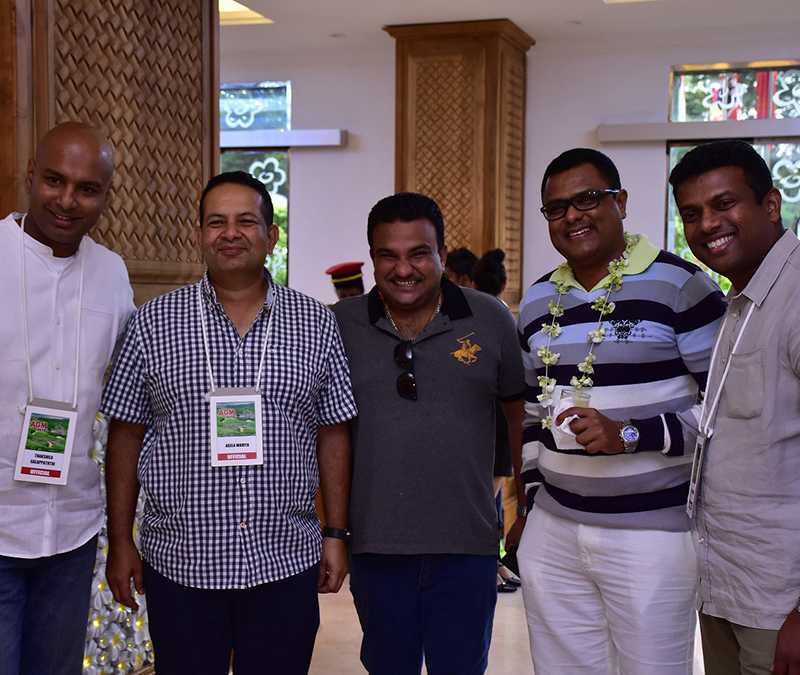 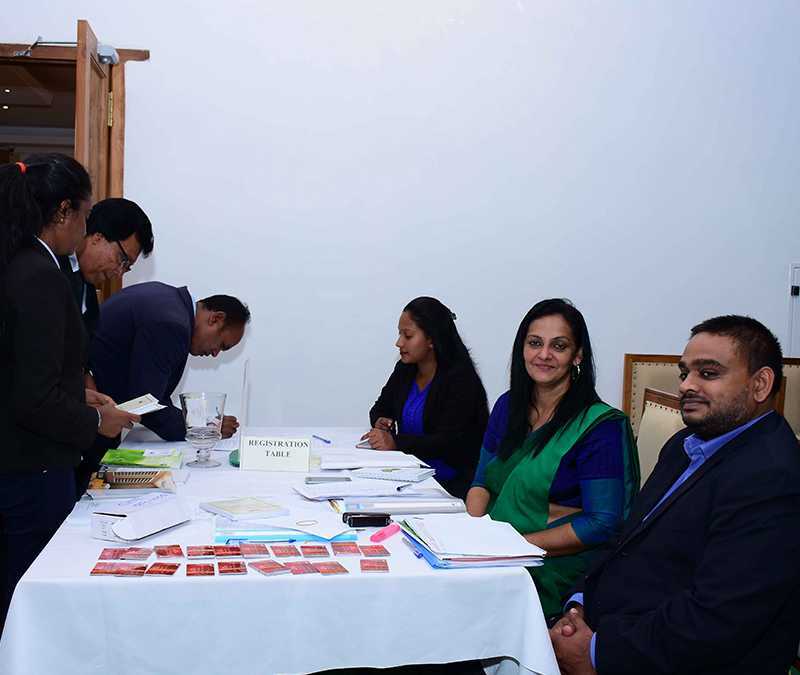 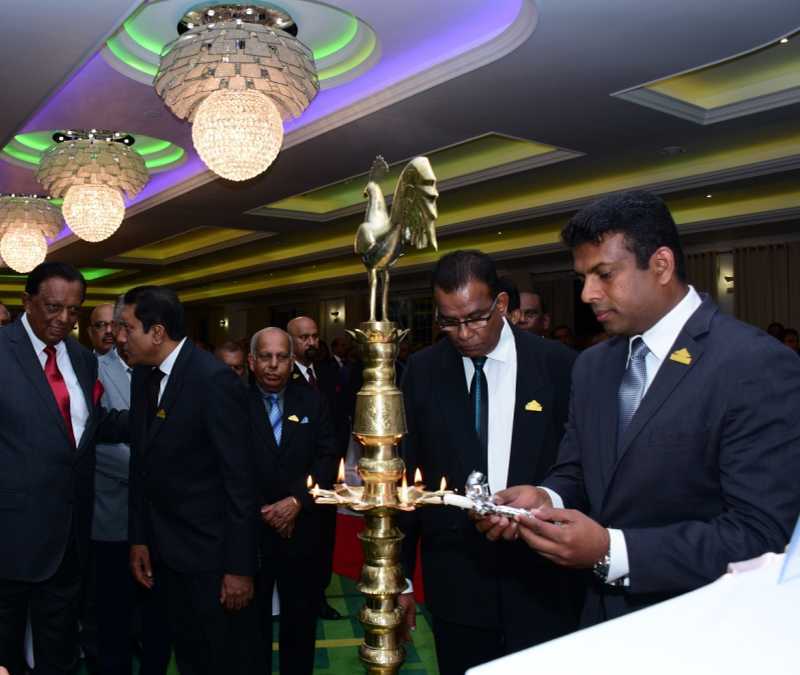 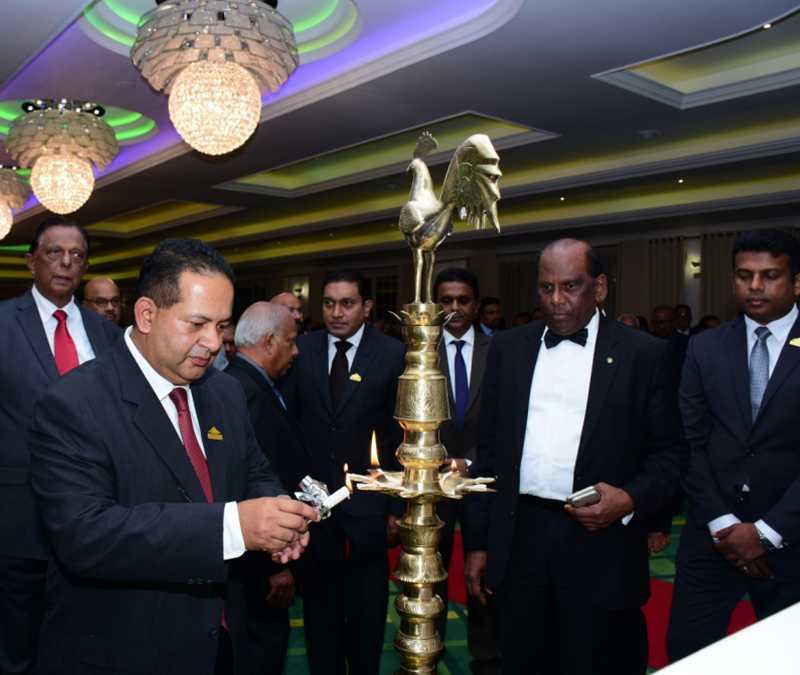 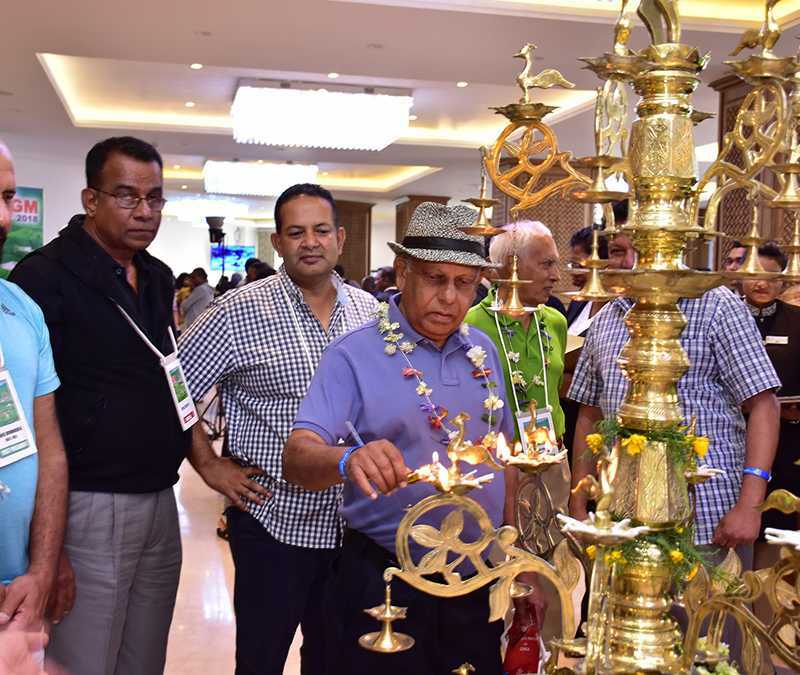 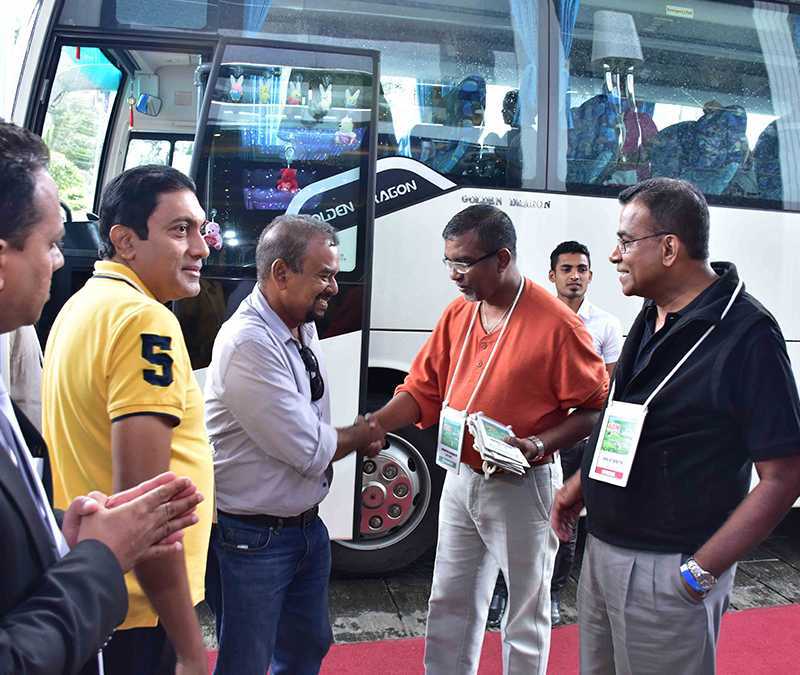 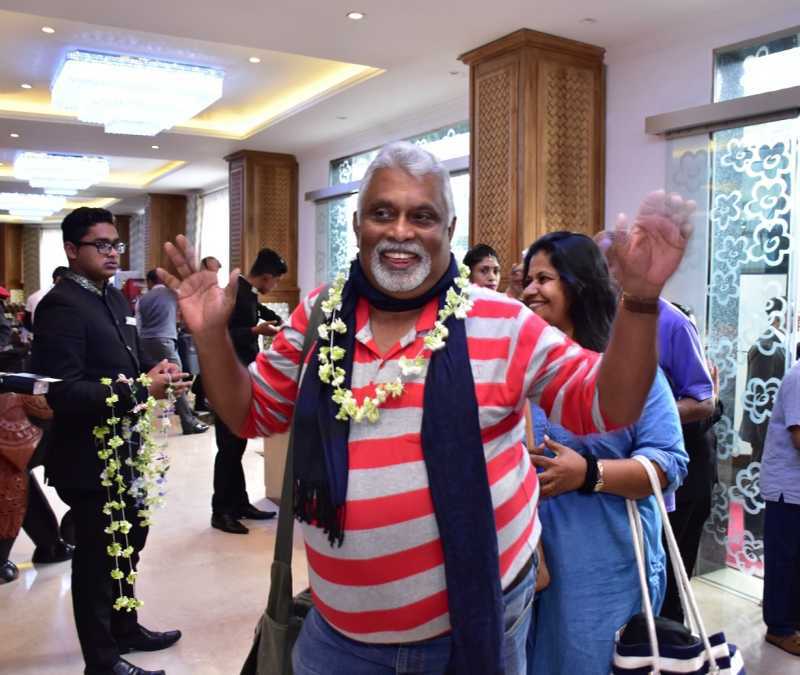 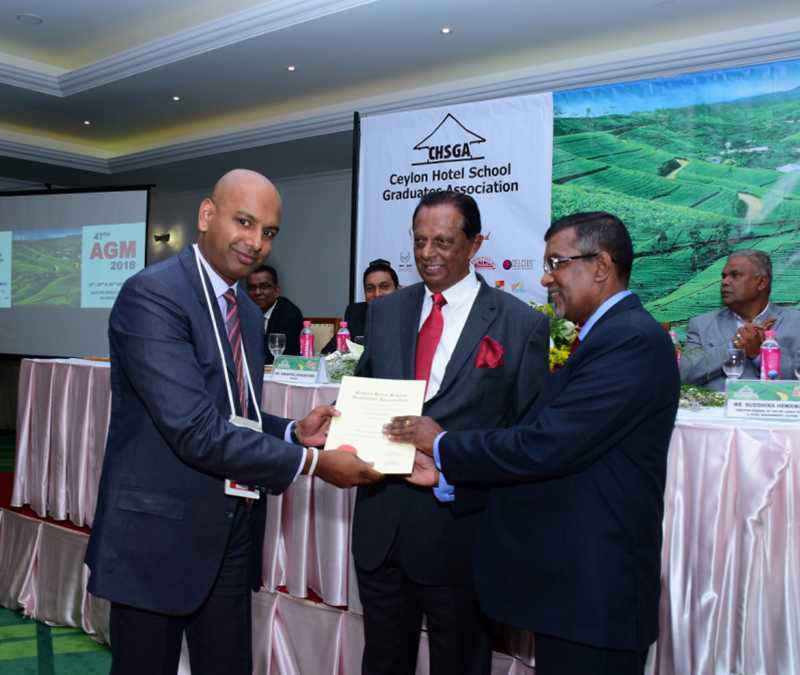 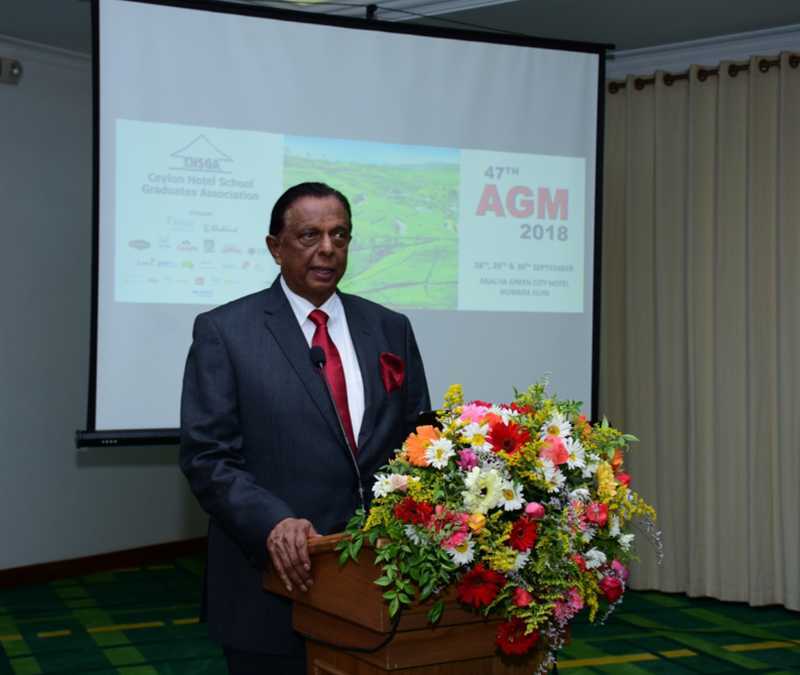 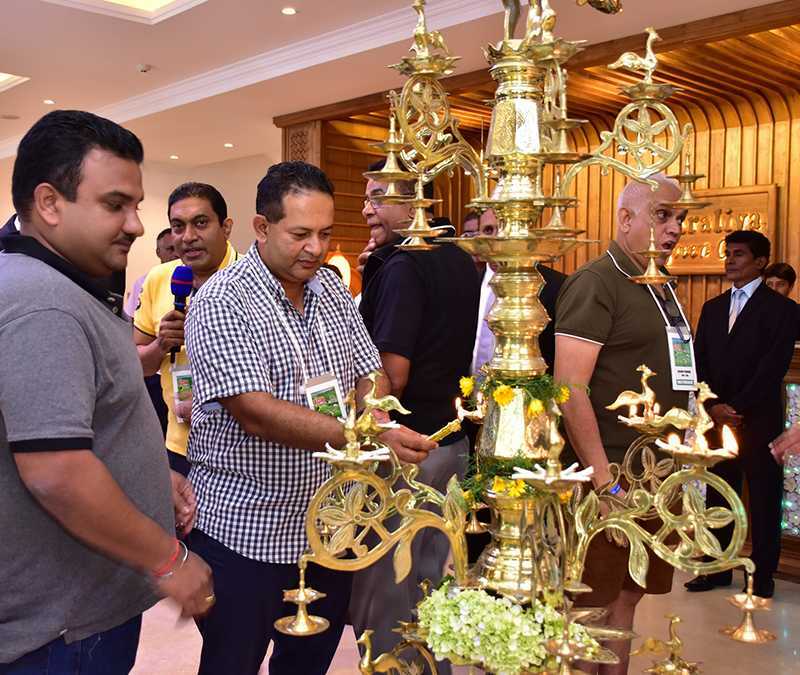 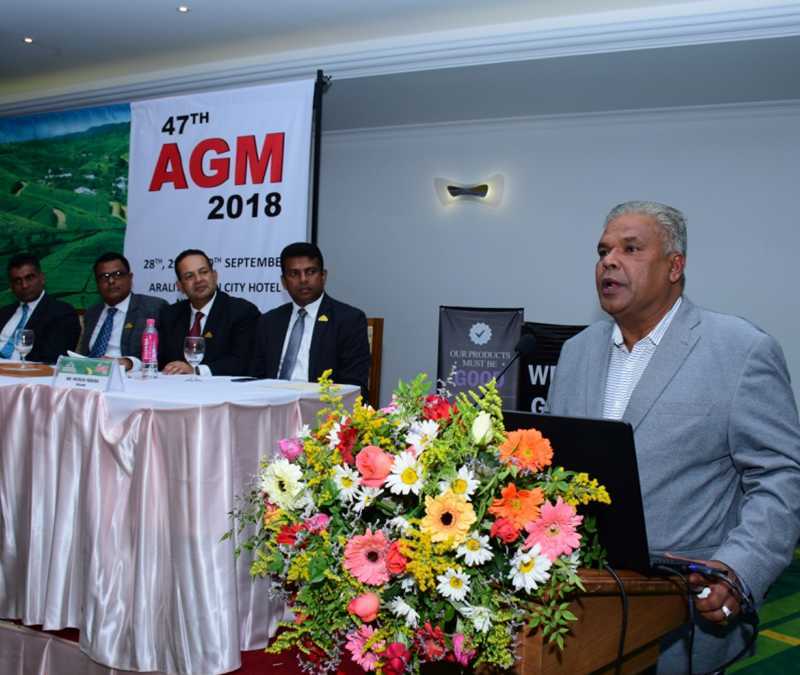 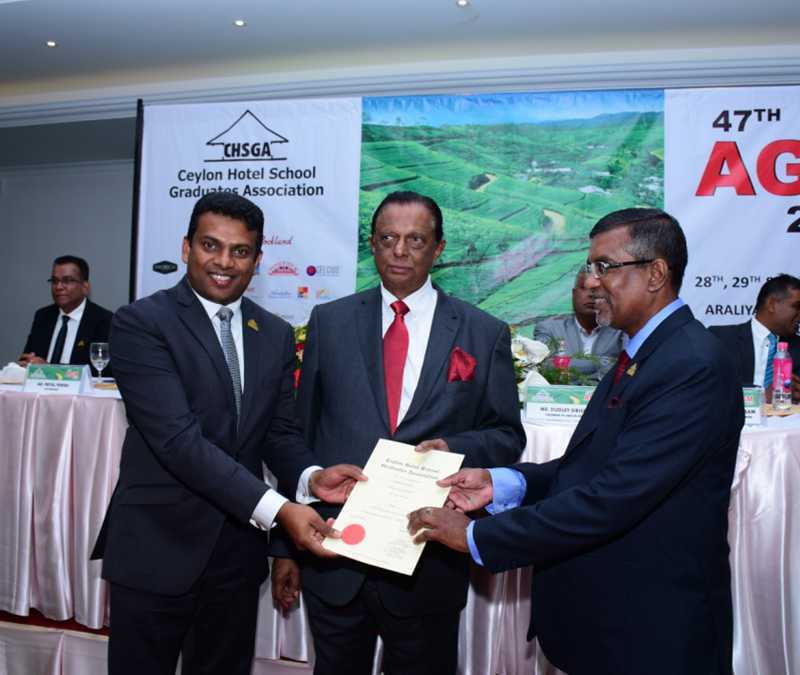 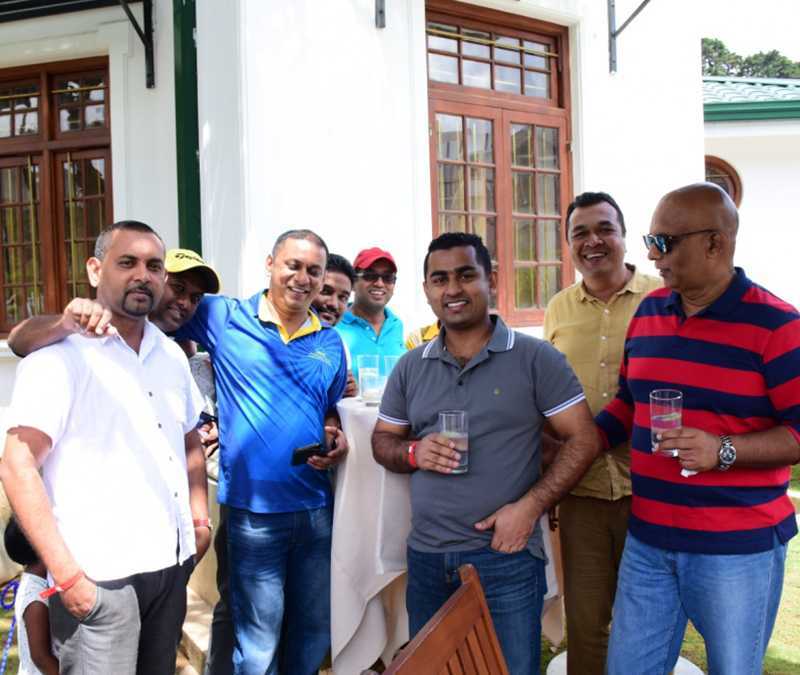 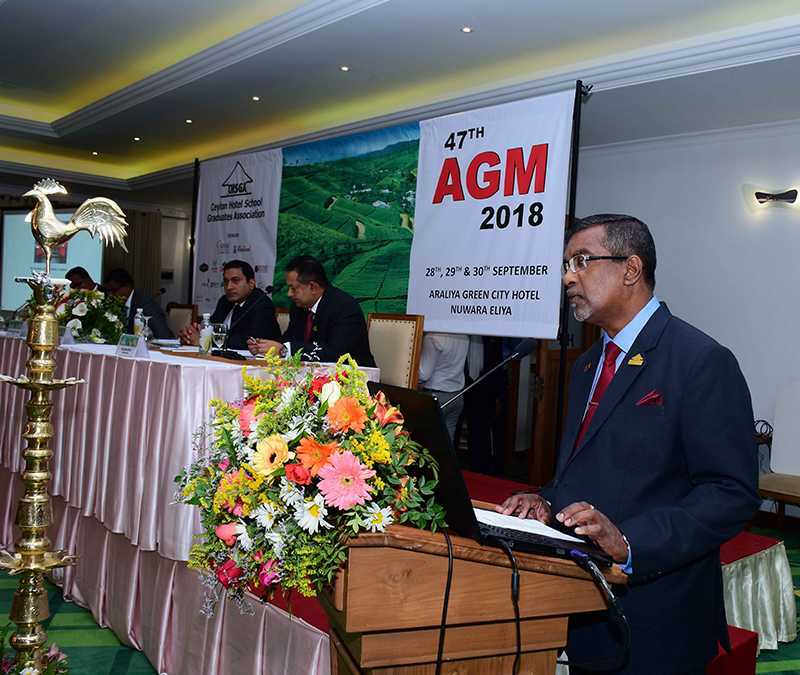 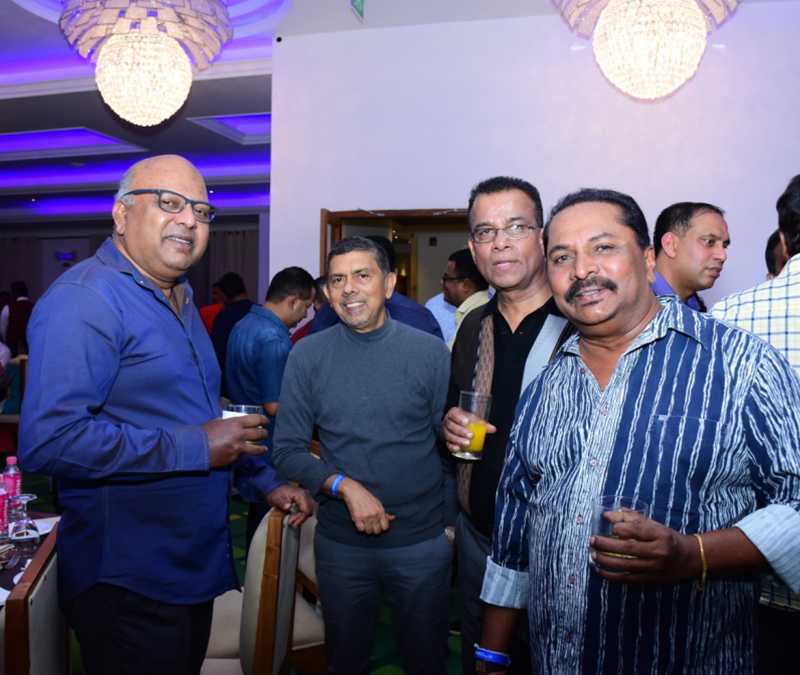 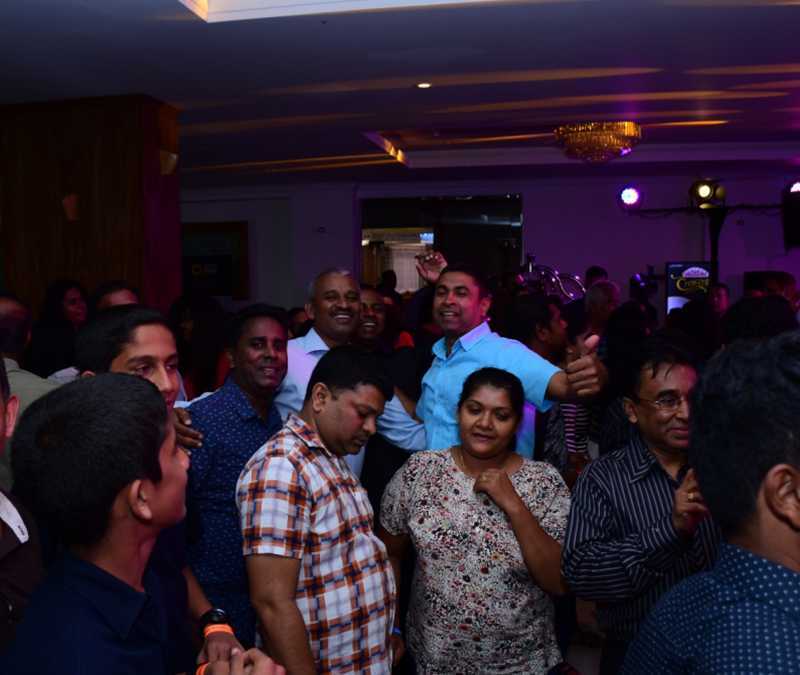 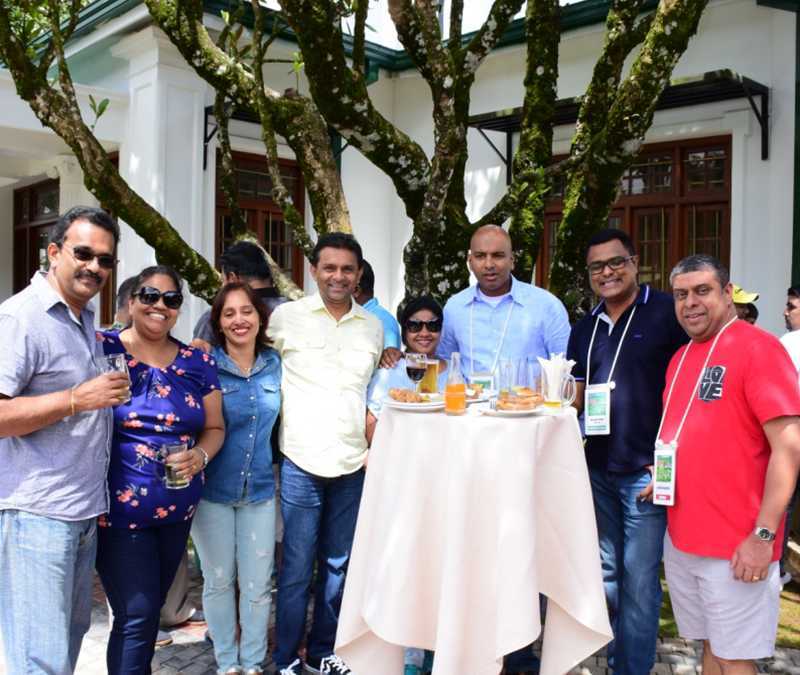 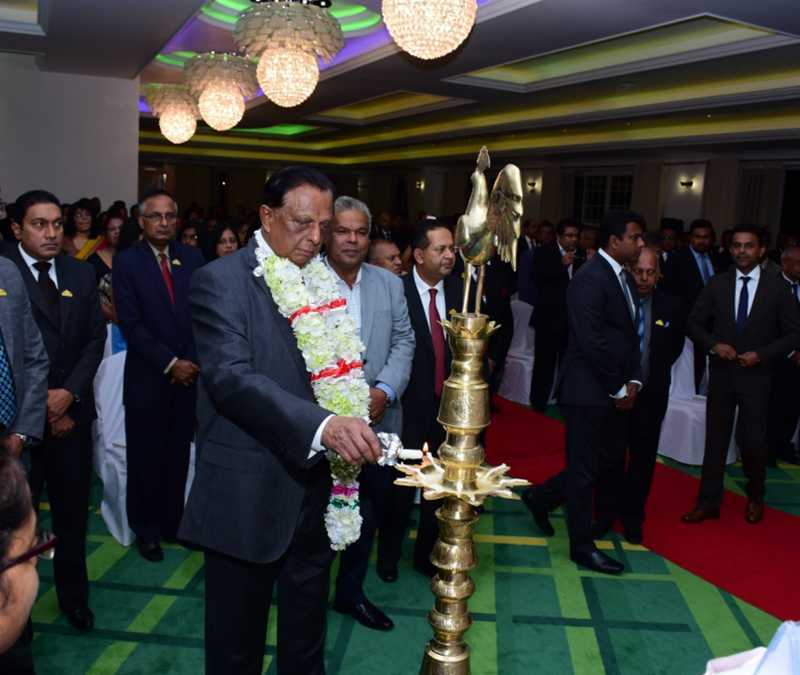 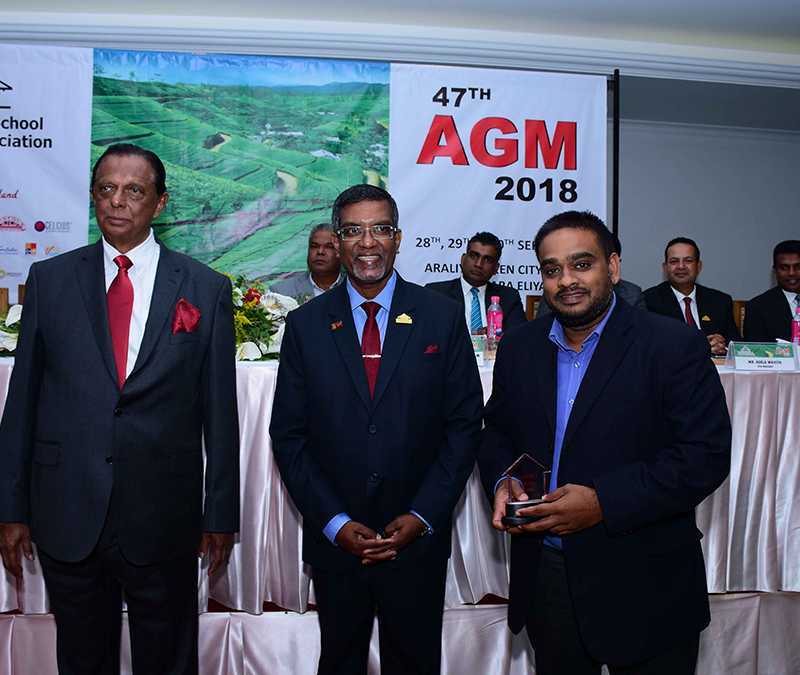 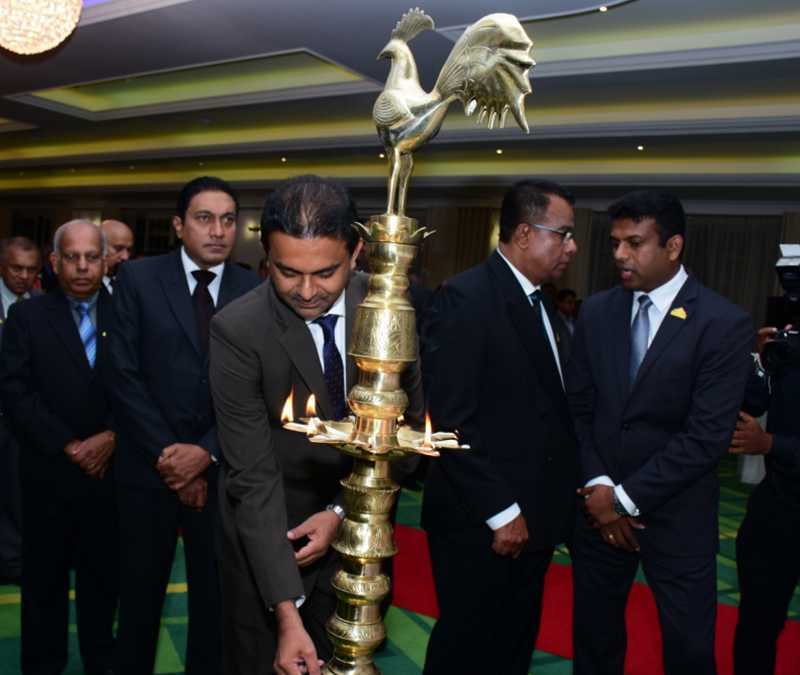 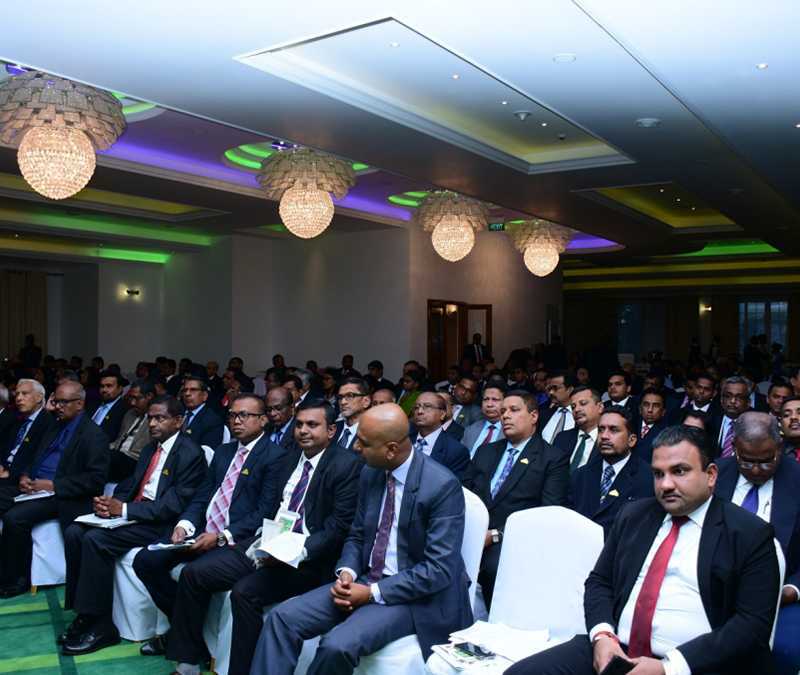 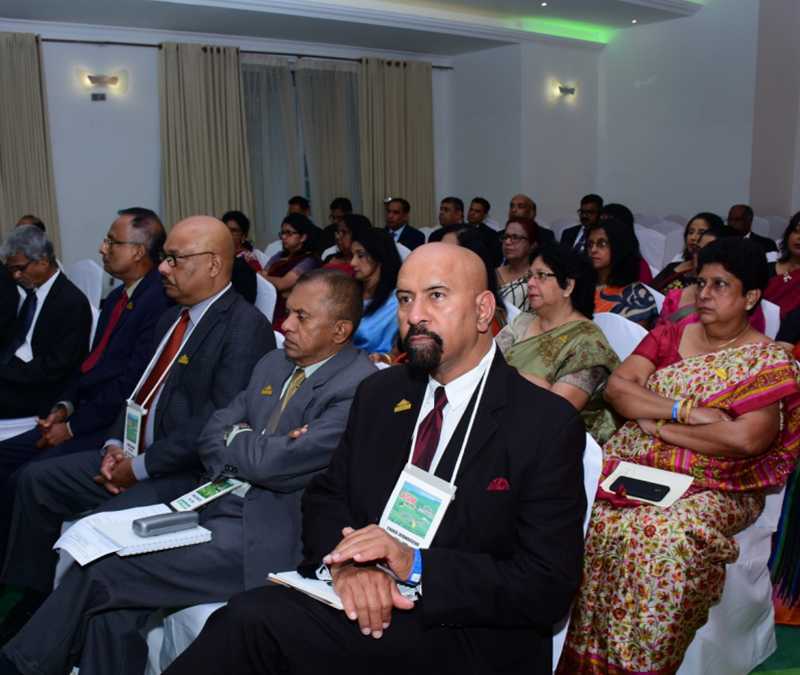 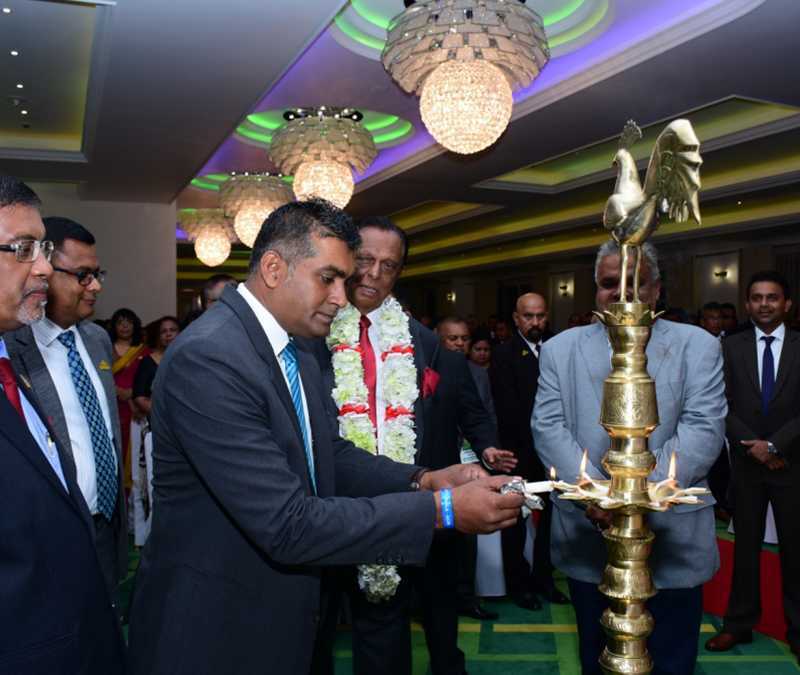 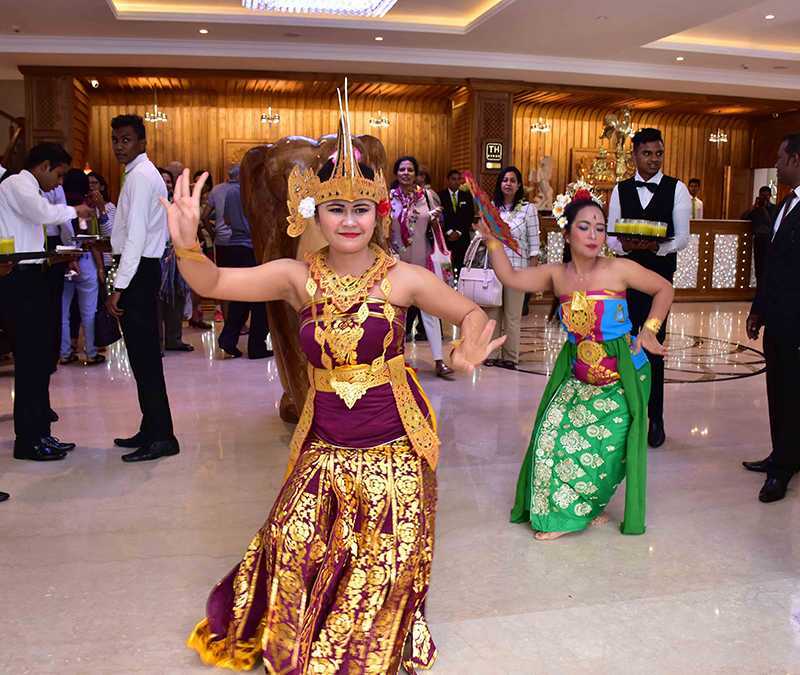 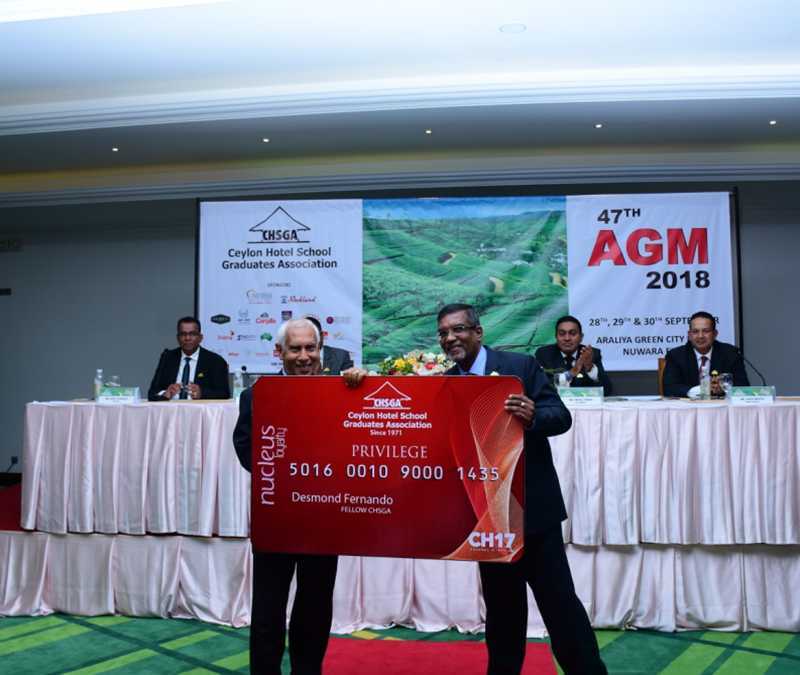 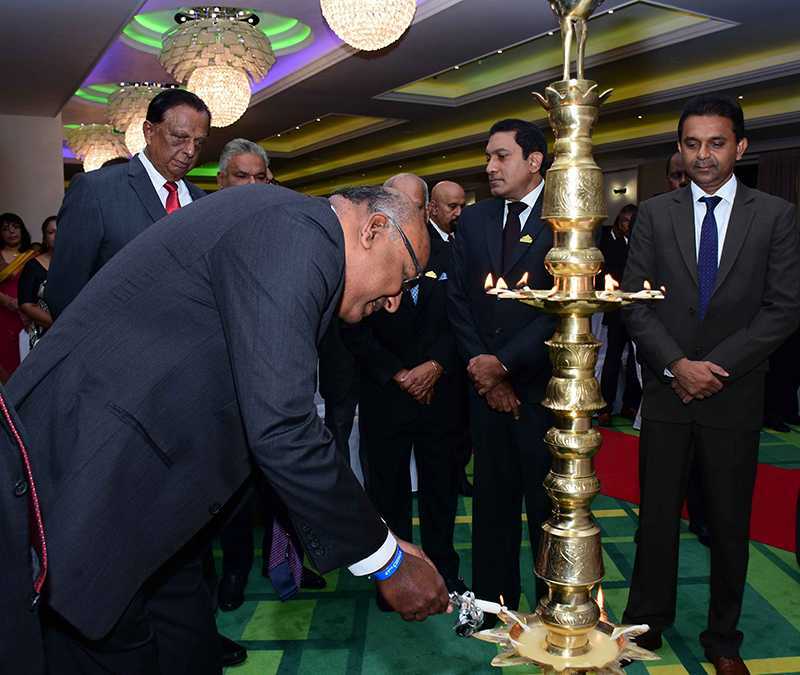 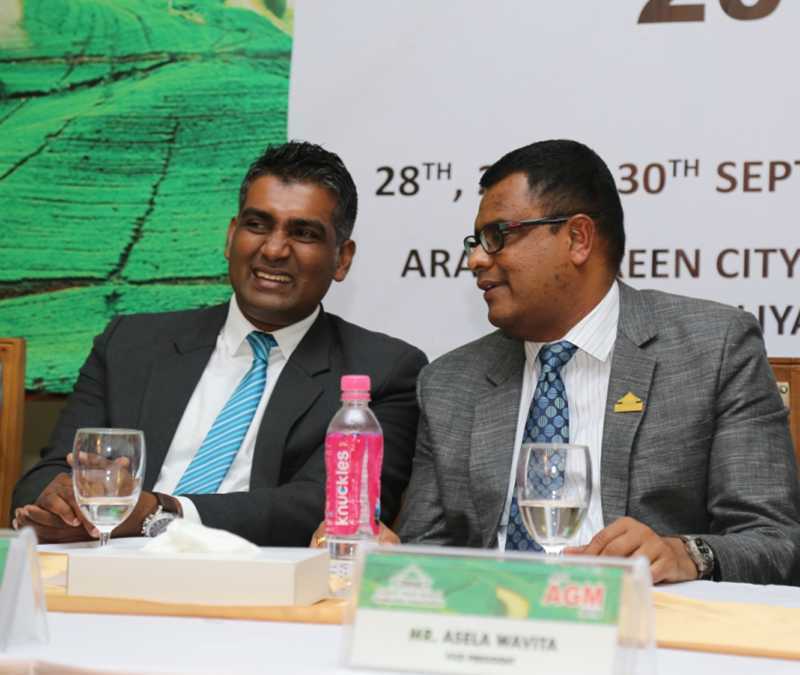 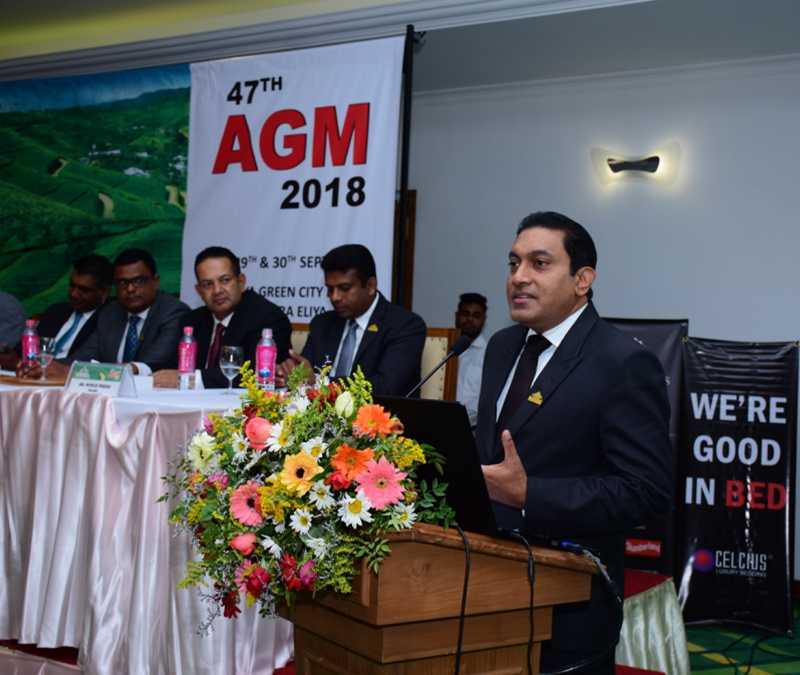 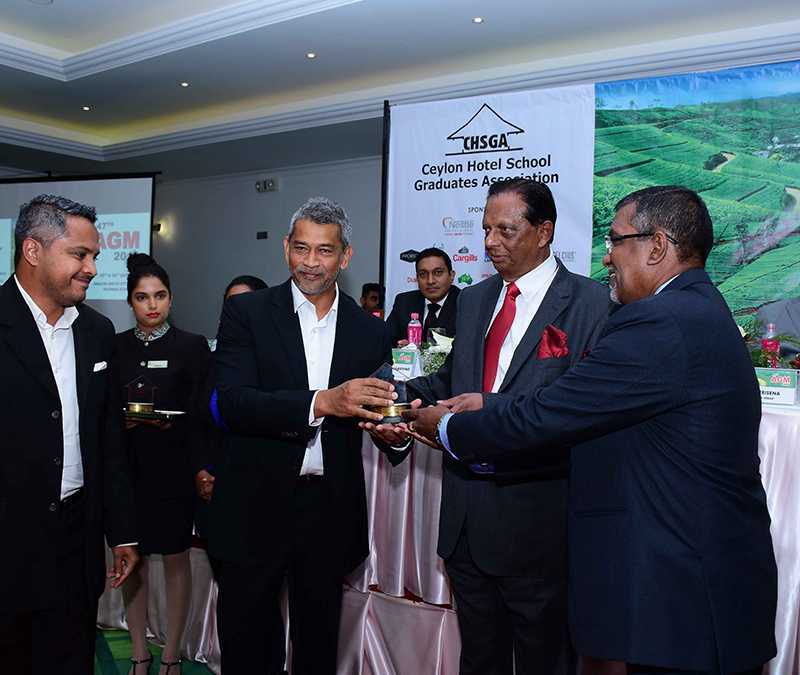 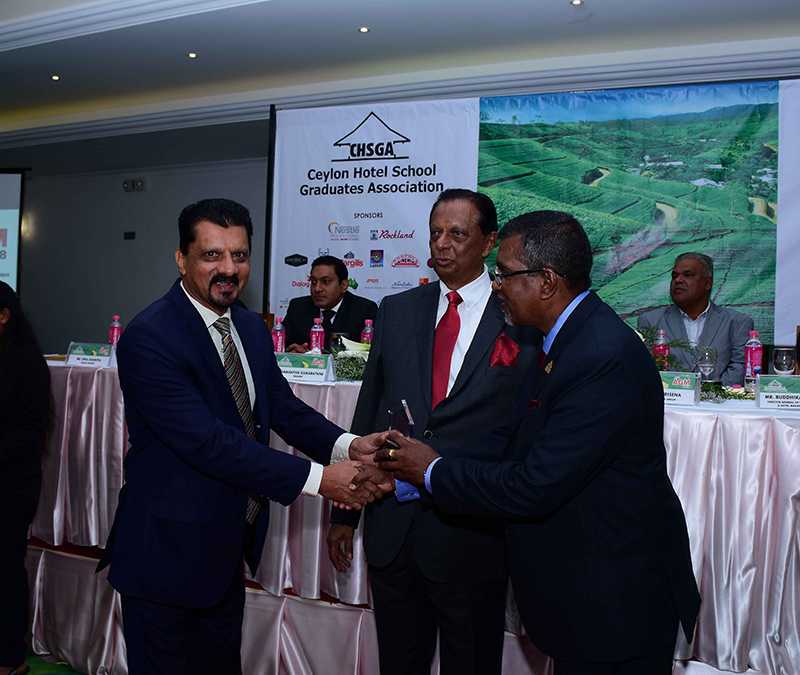 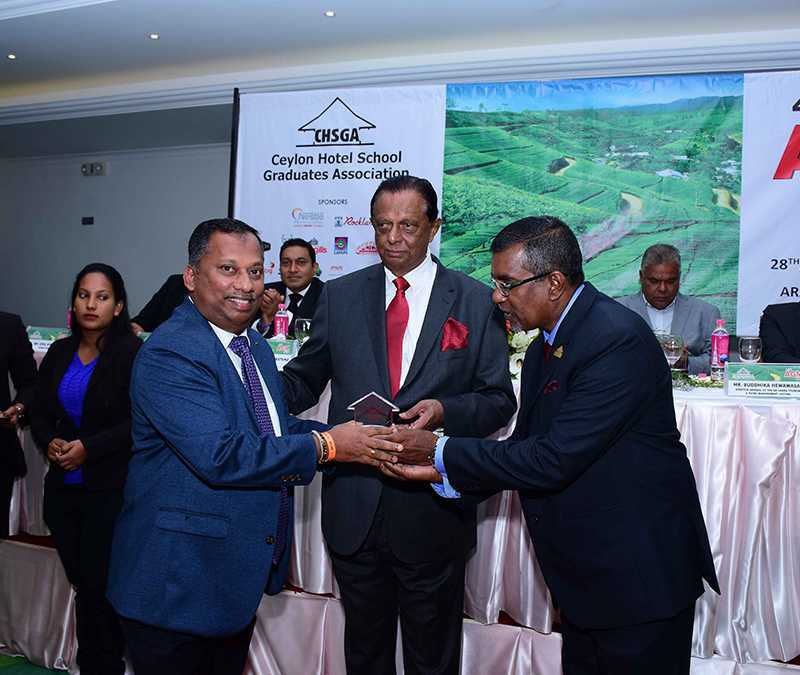 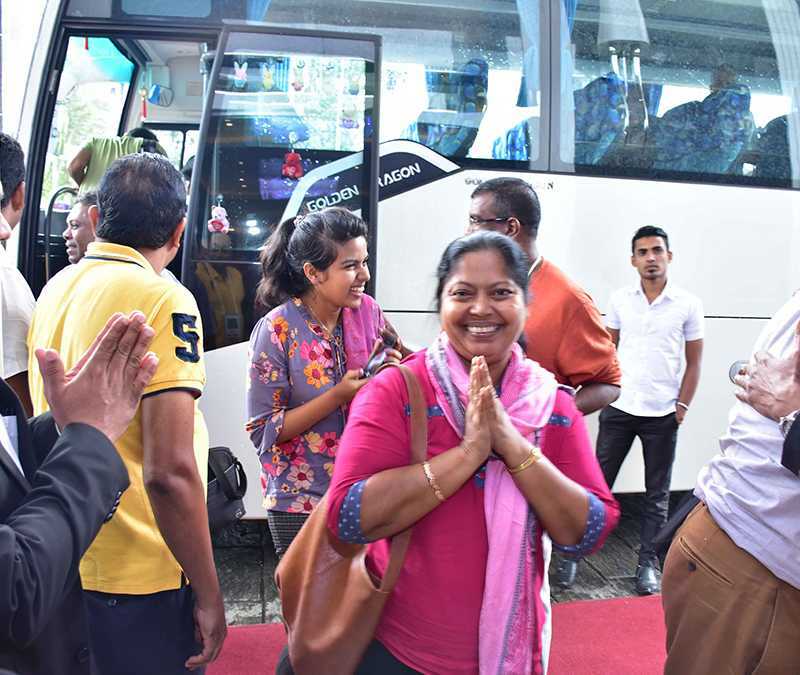 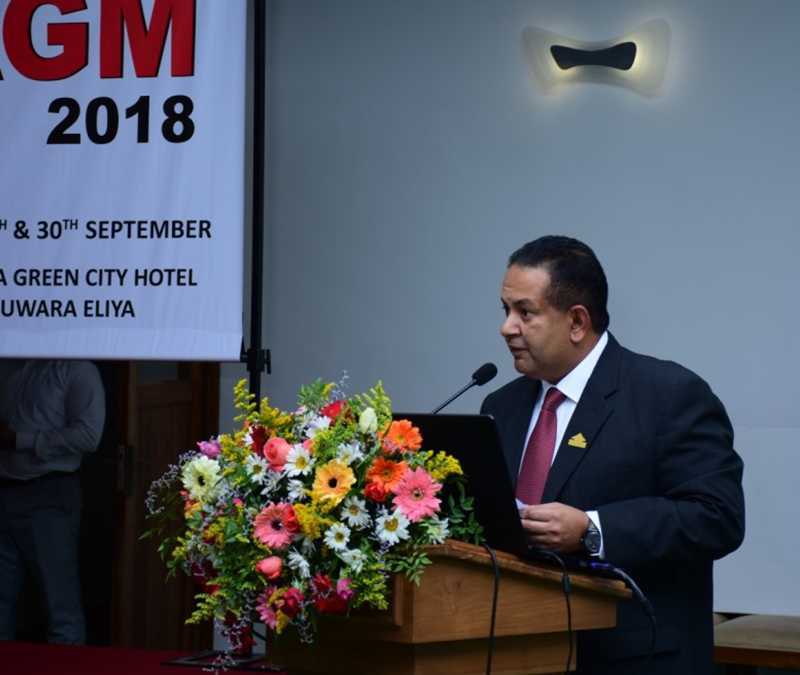 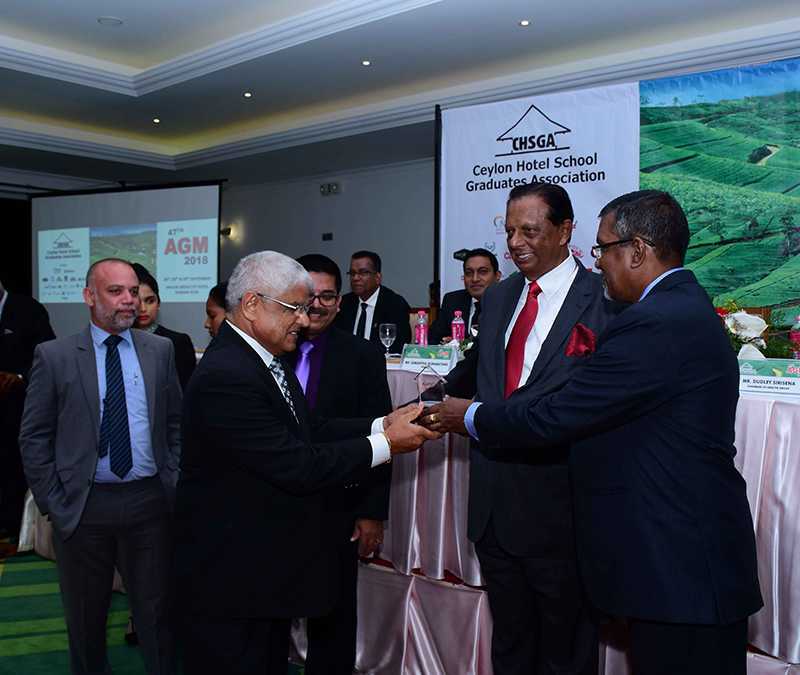 The venue for this year’s AGM was Araliya Green City in Nuwara Eliya and was held from the 28th to the 30th of September. 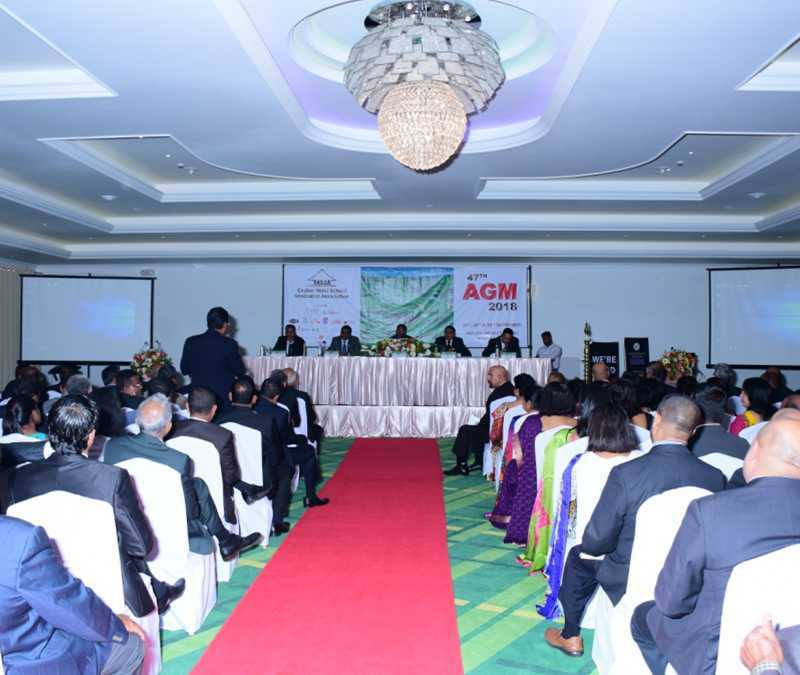 The Official AGM was on the 29th of September. 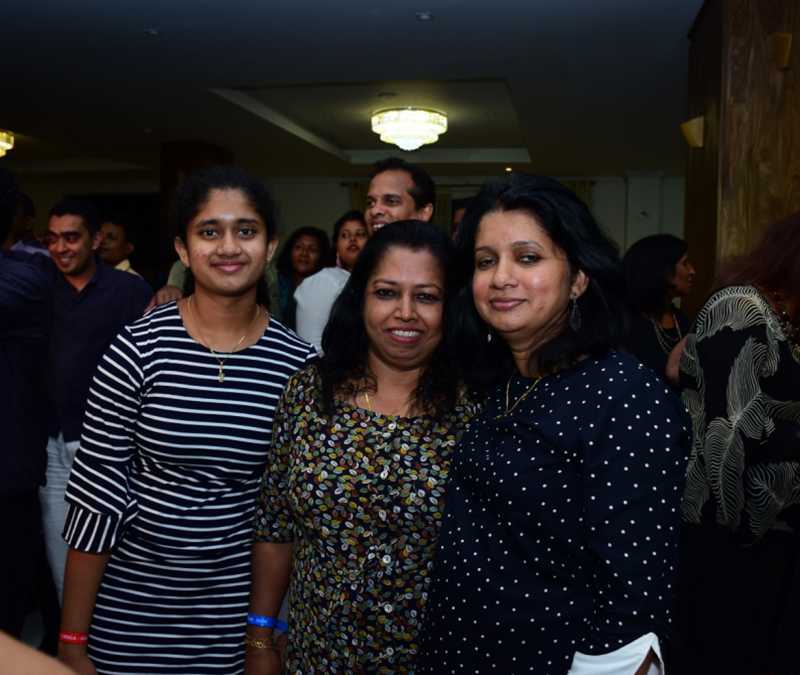 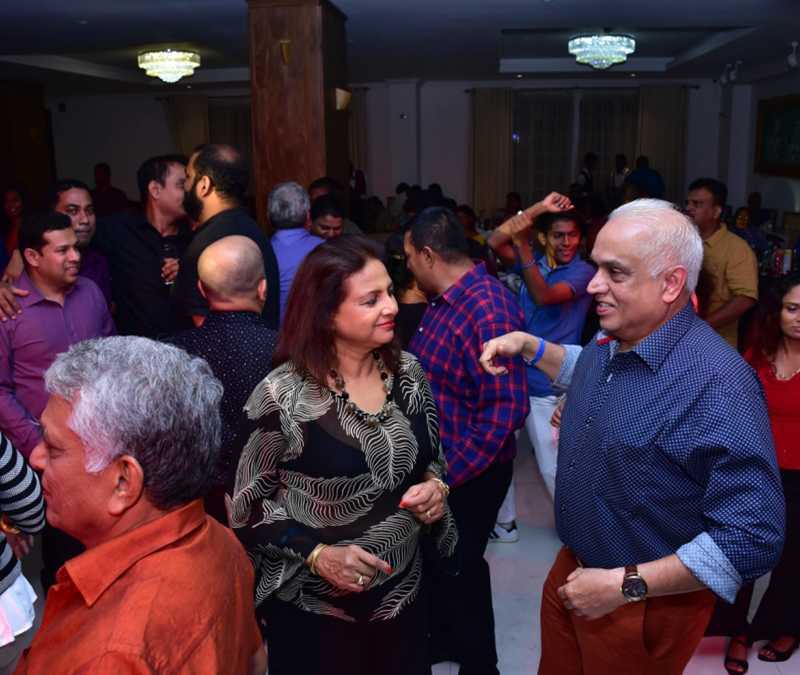 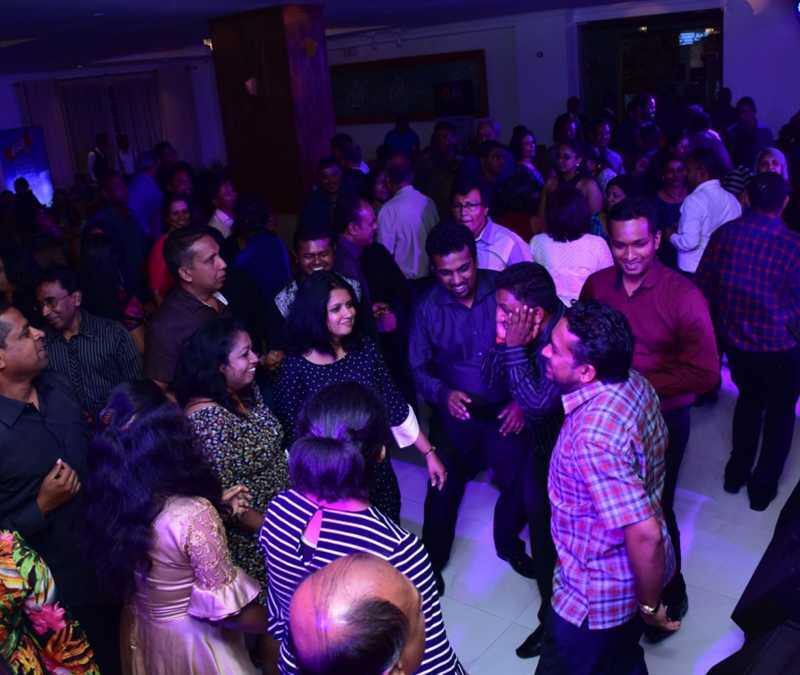 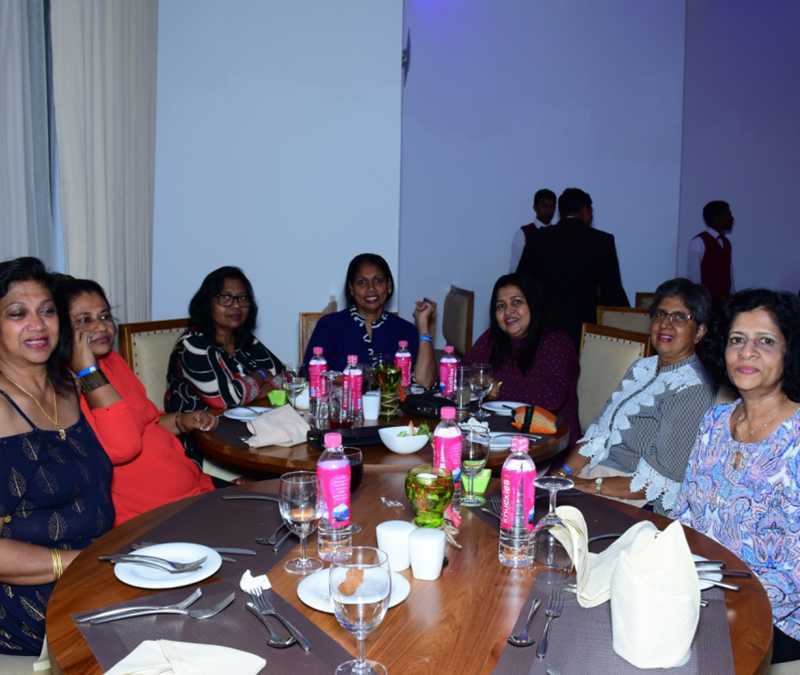 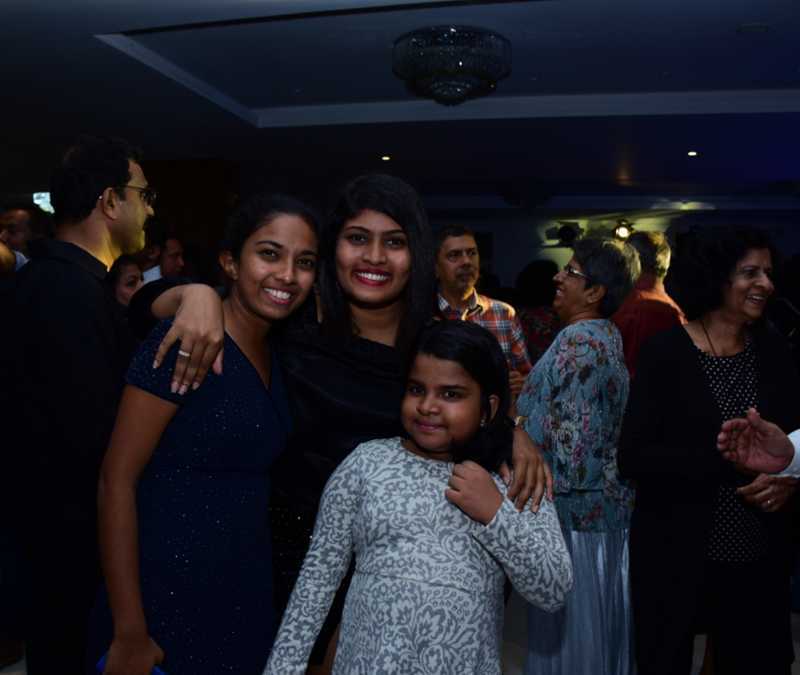 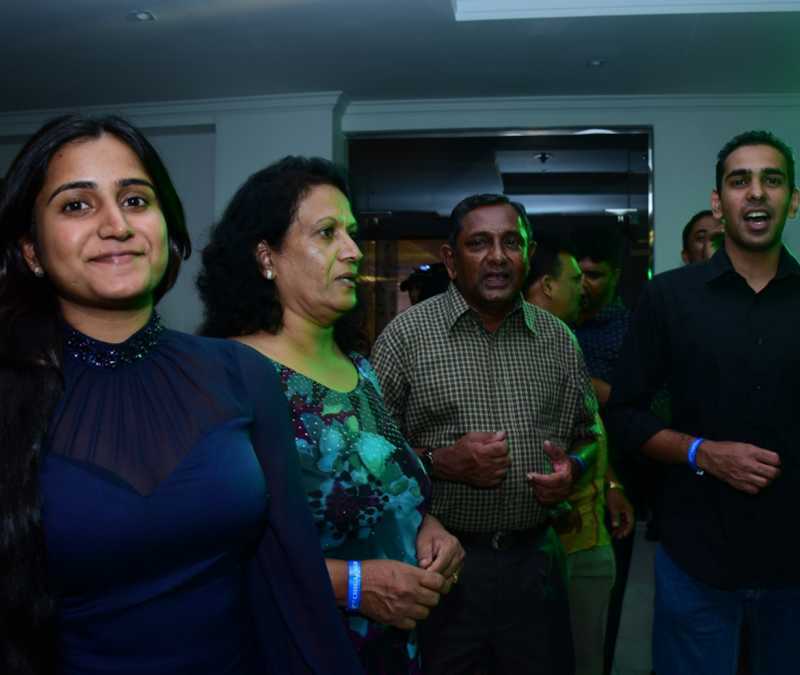 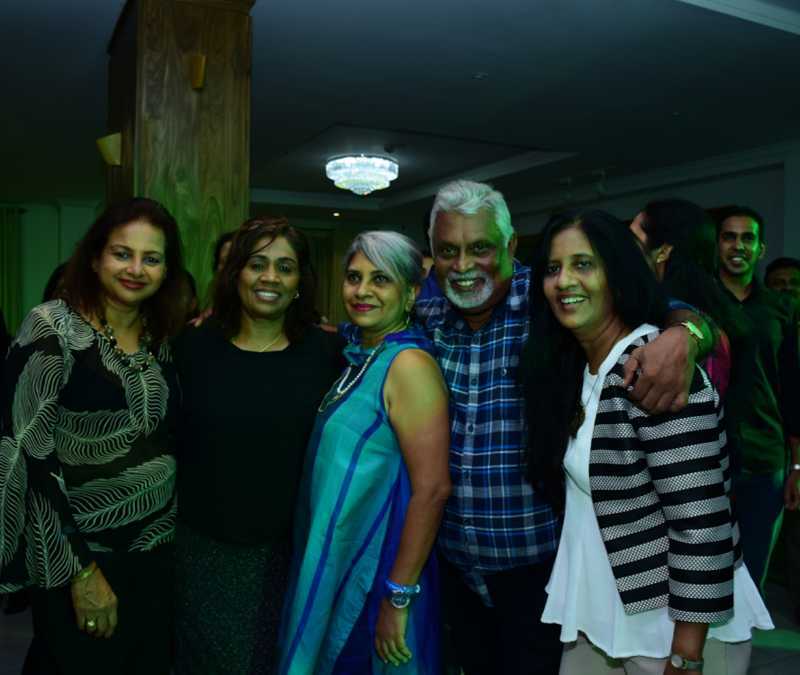 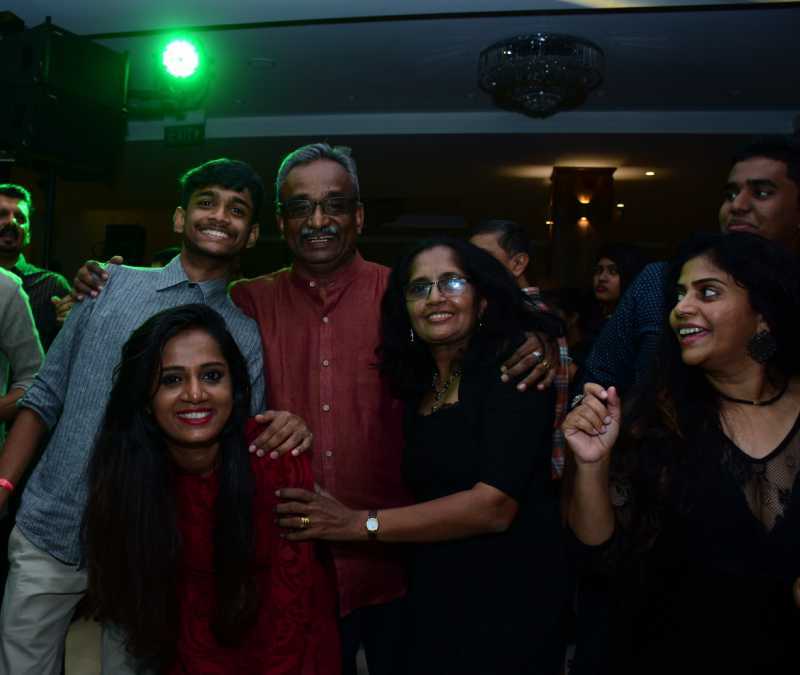 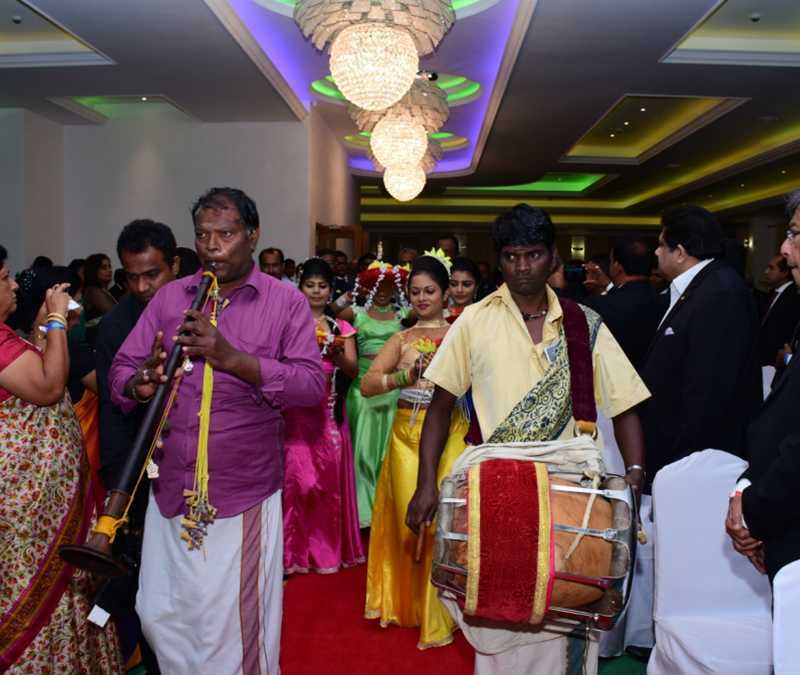 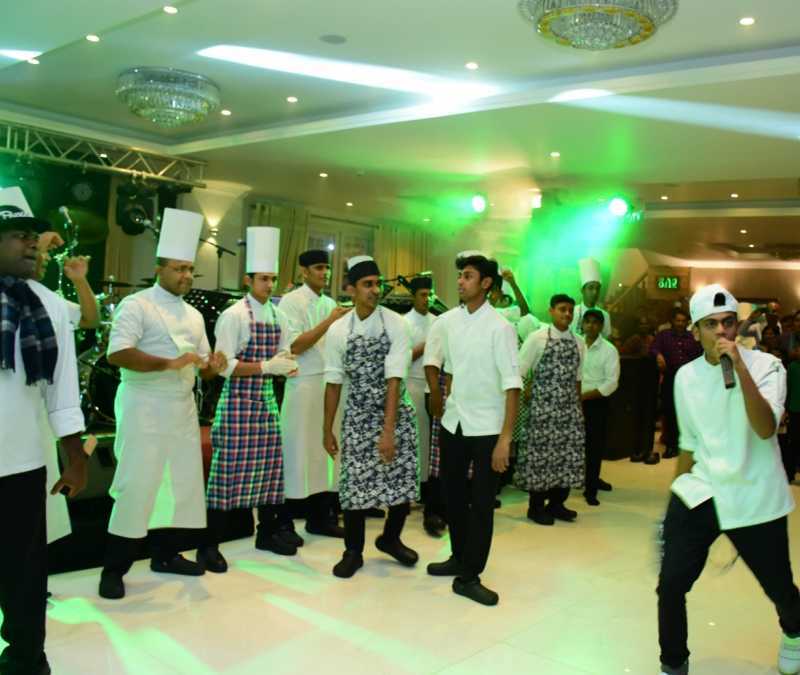 After a lapse of 8 years, the event was a much looked for one with the attendees both members and families being over 400. 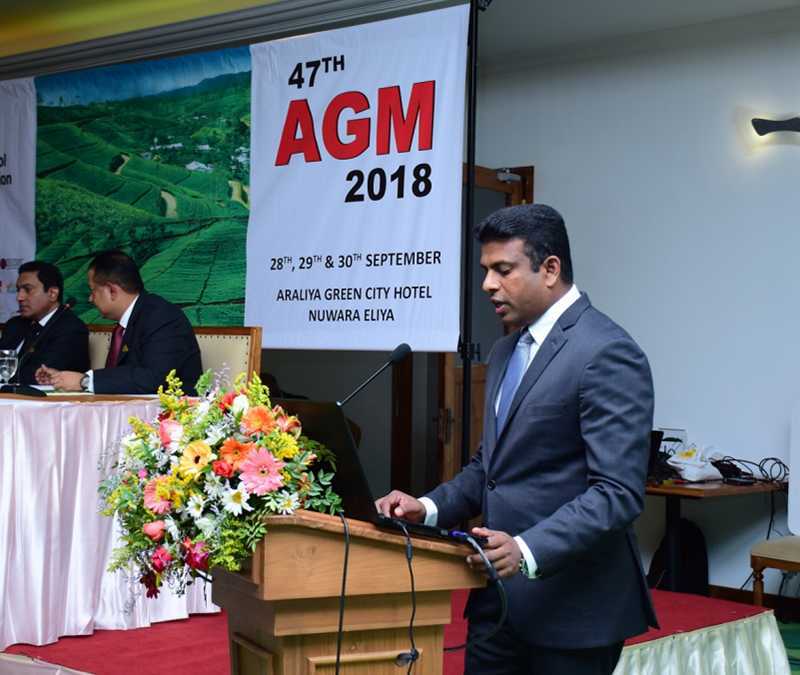 At the Official AGM, Mr. Samantha Gunaratne was re- elected as the President of the CHSGA for the year 2018/19. 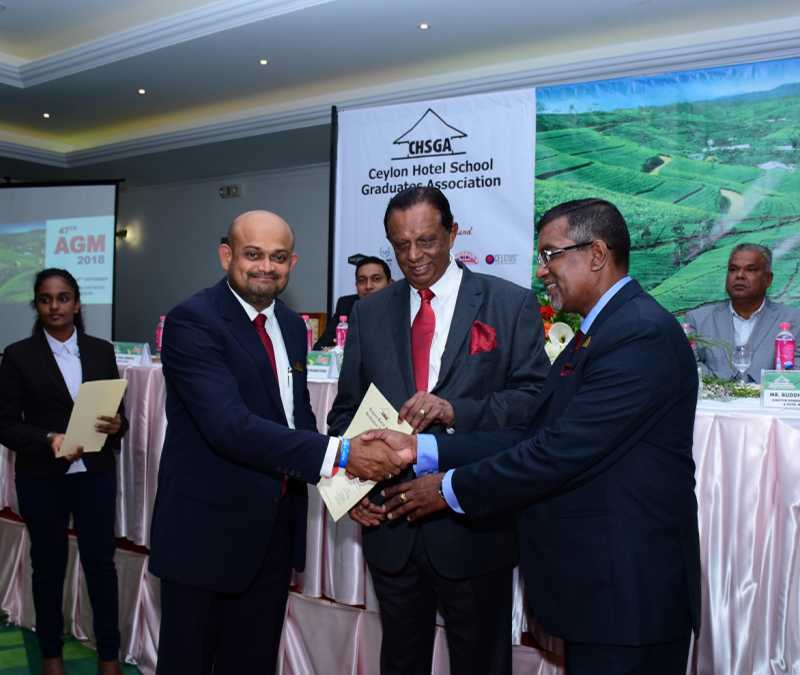 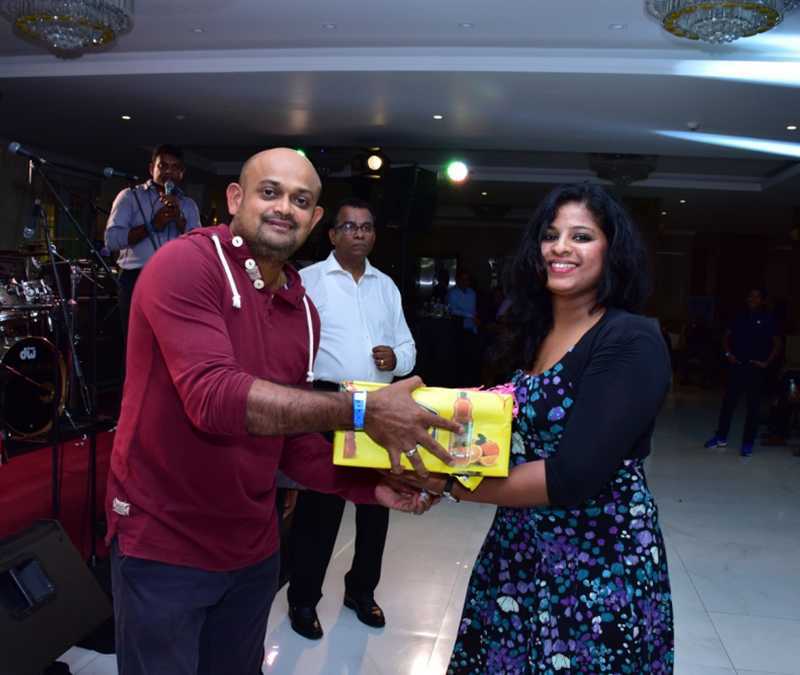 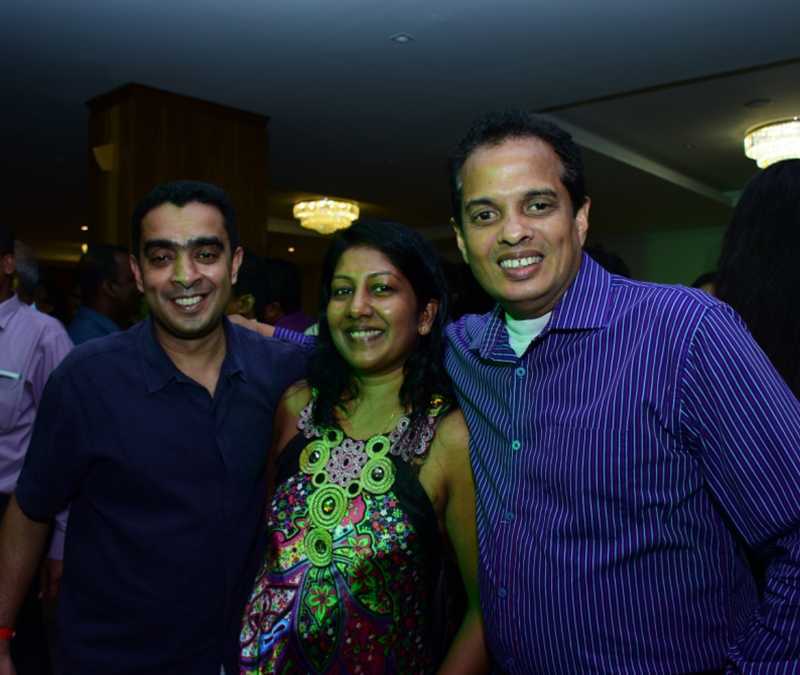 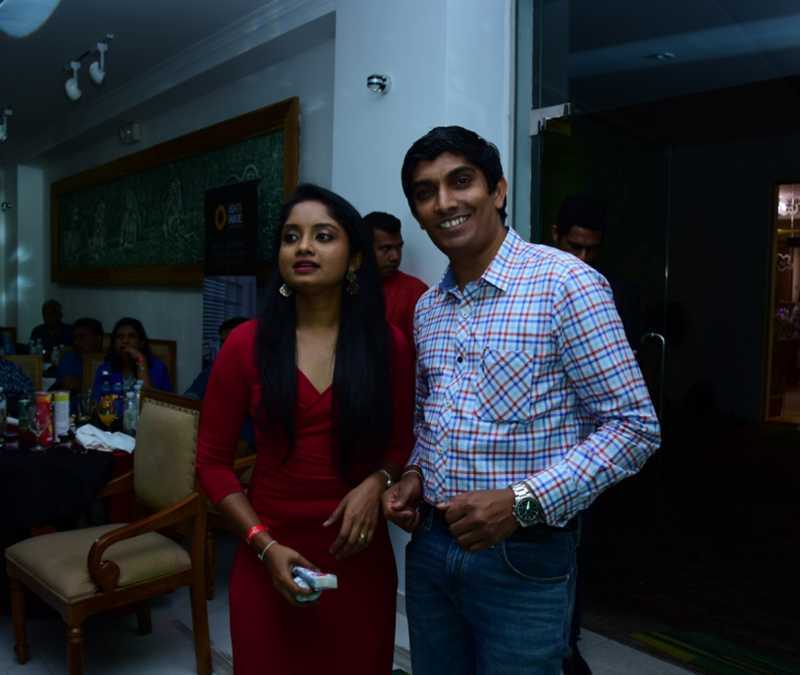 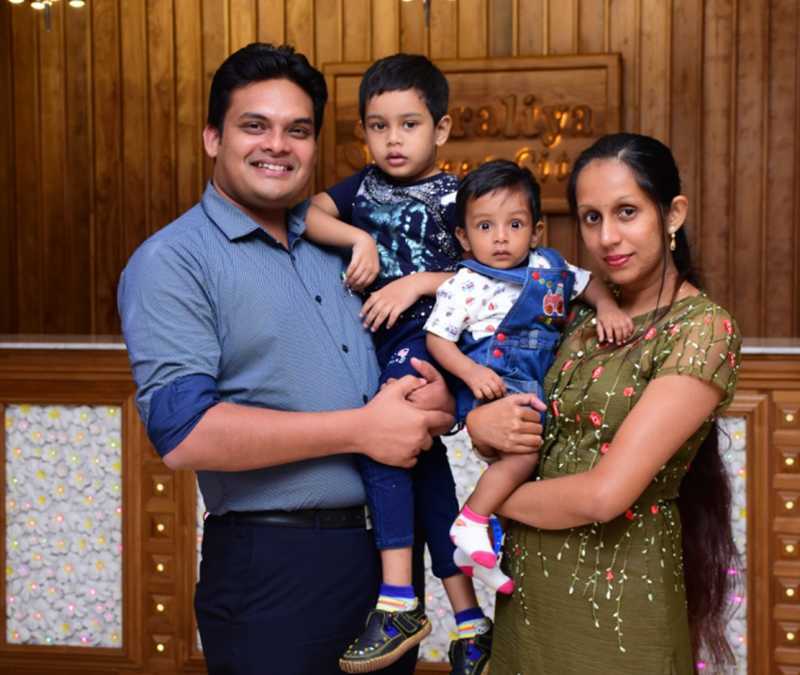 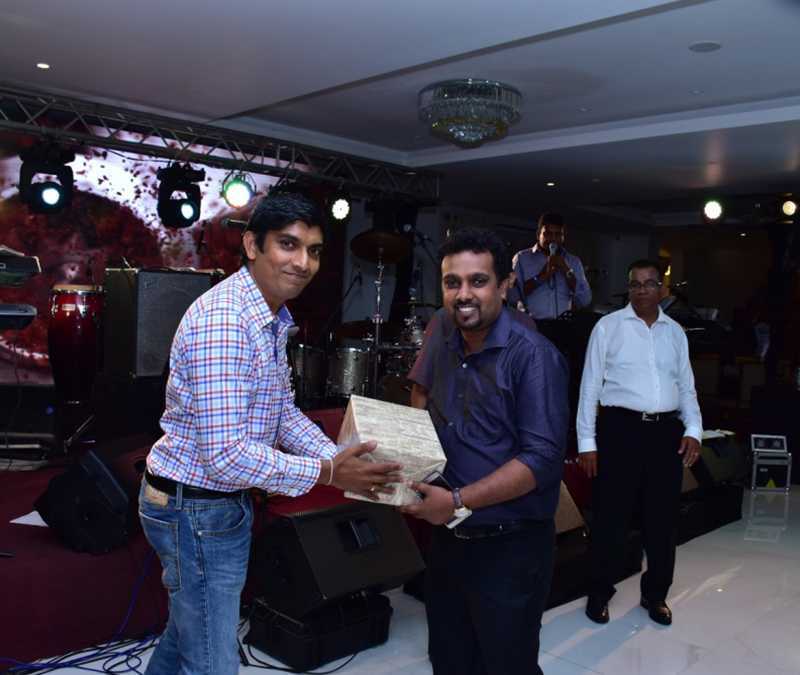 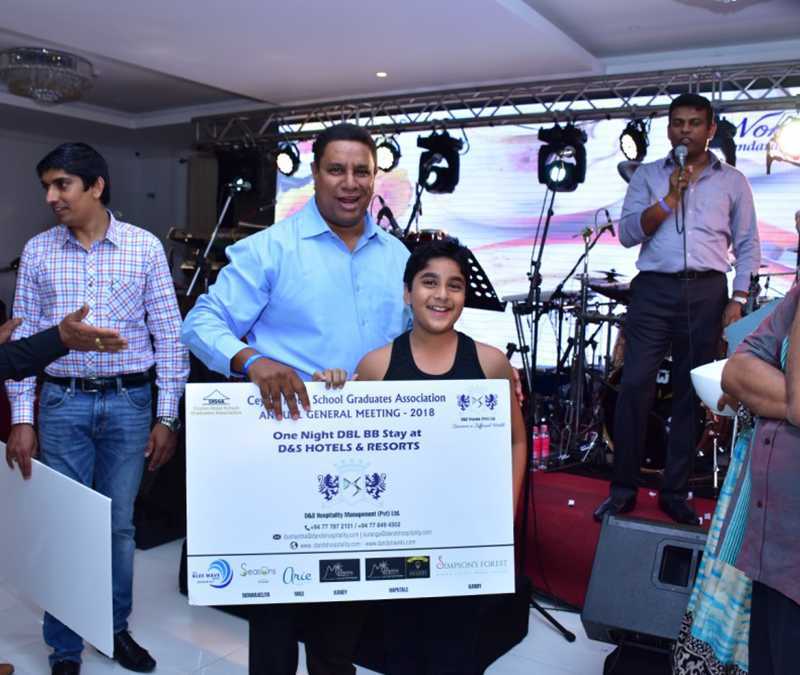 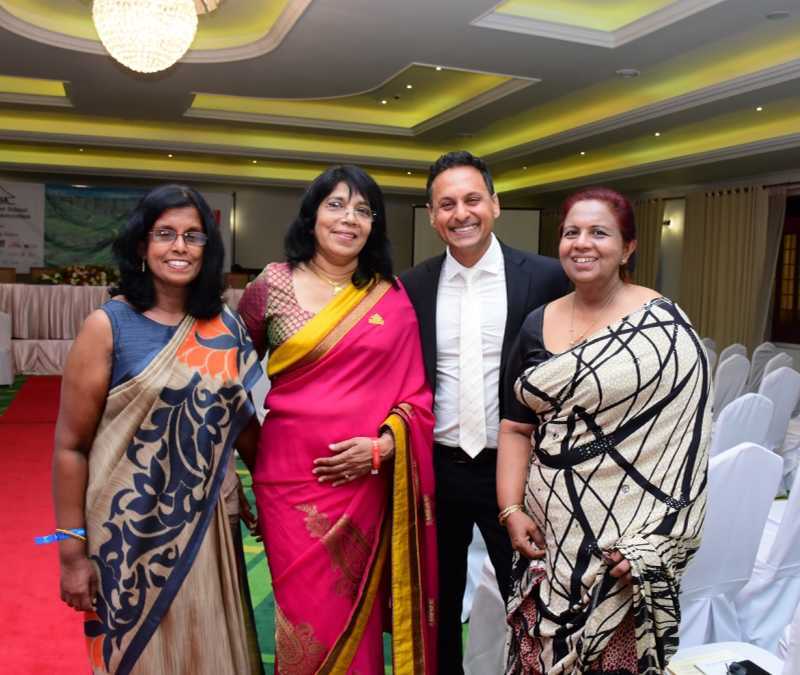 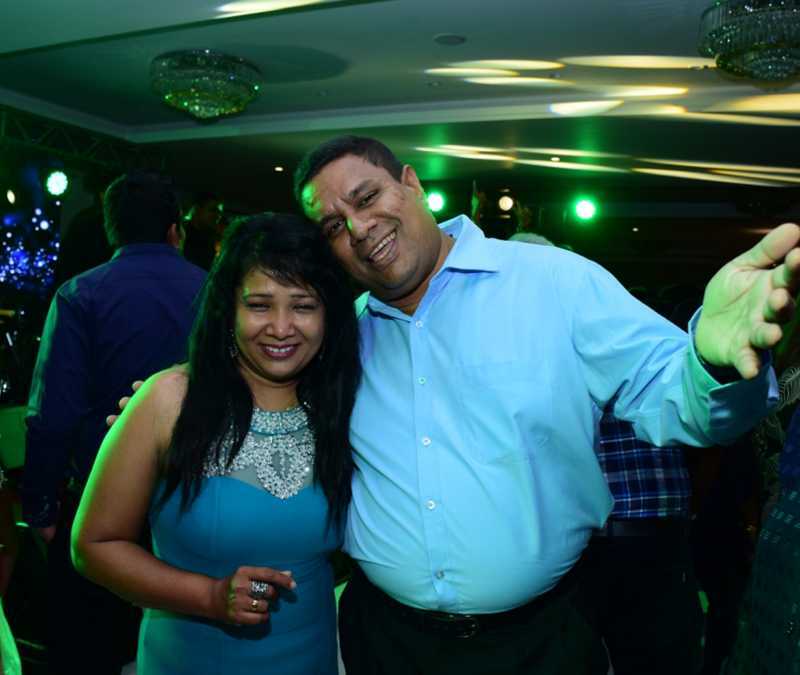 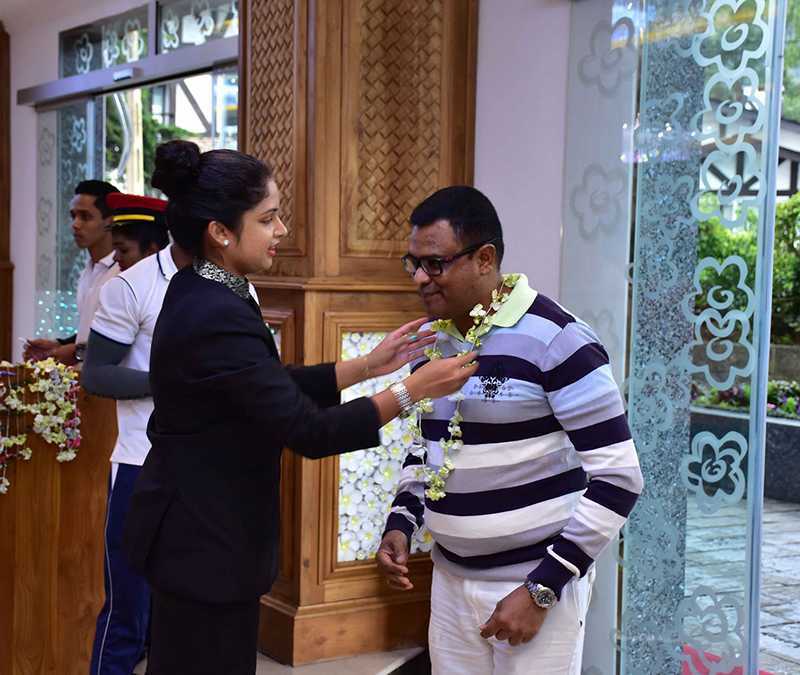 Mr. Priyal Perera and Mr. Asela Wavita were elected as Vice Presidents. 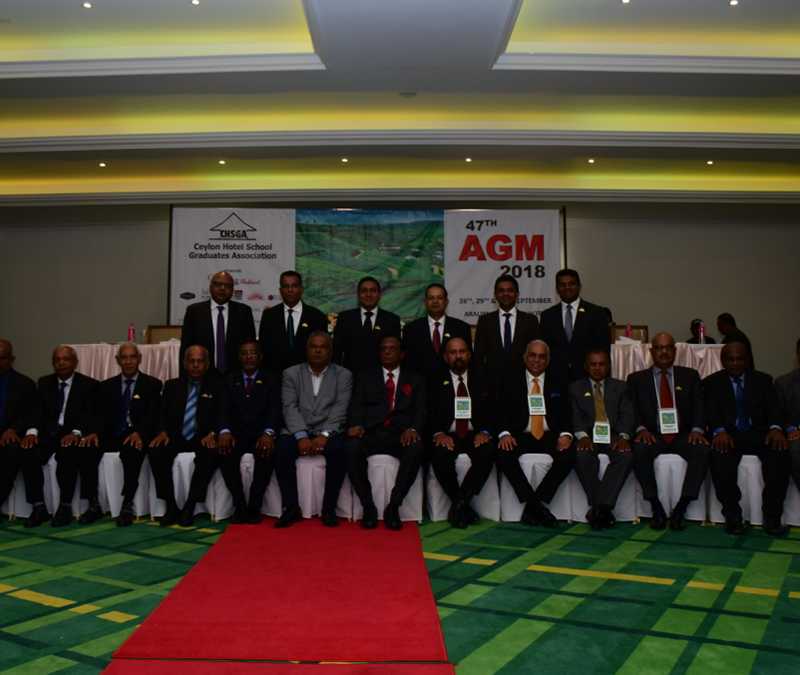 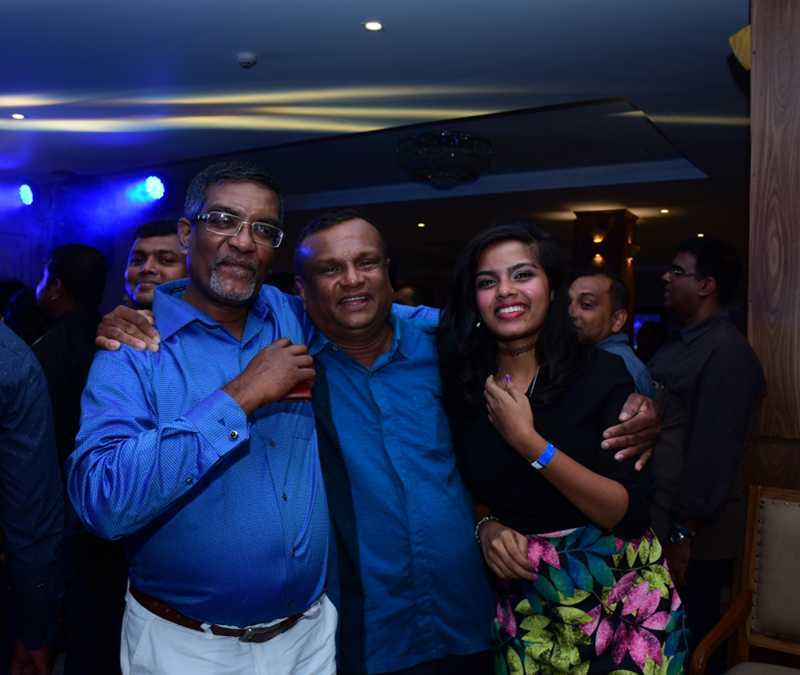 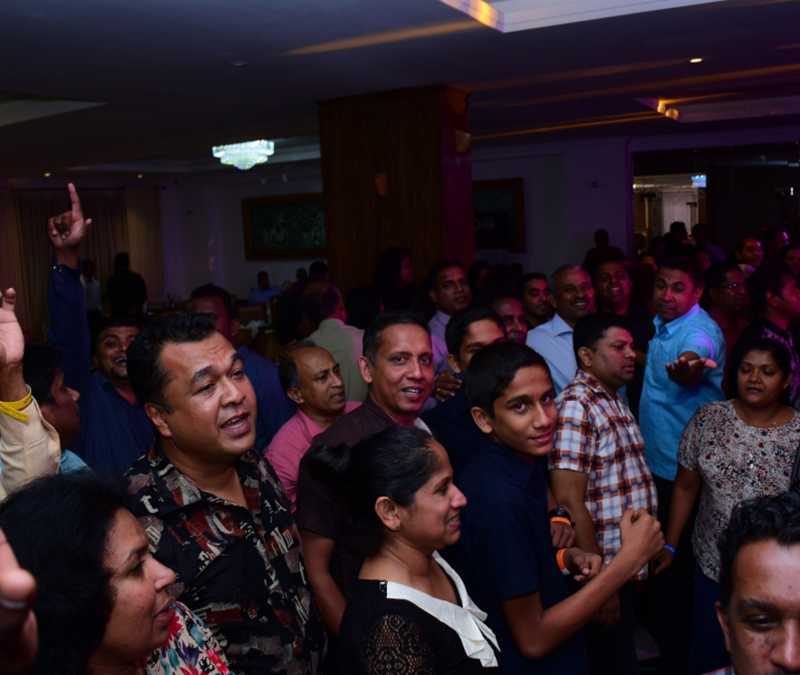 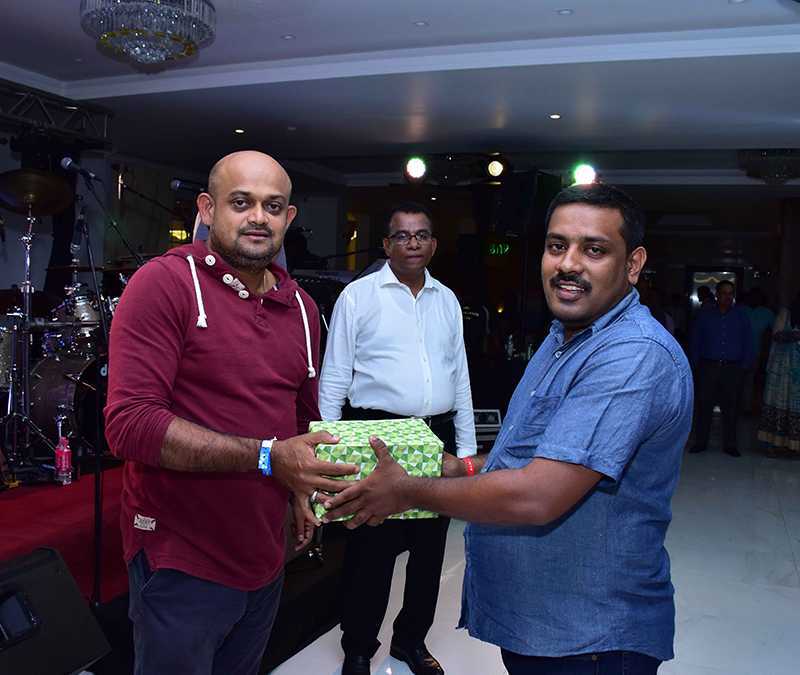 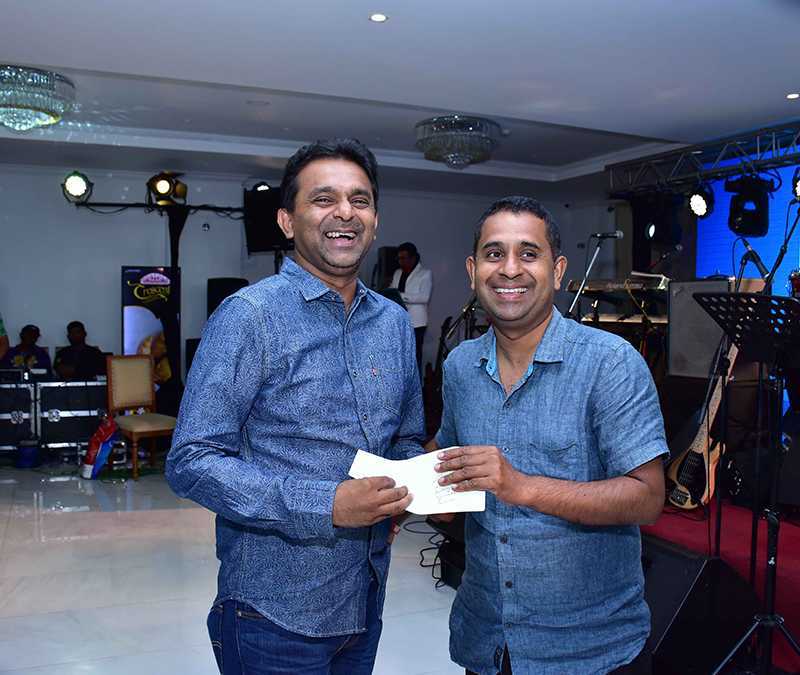 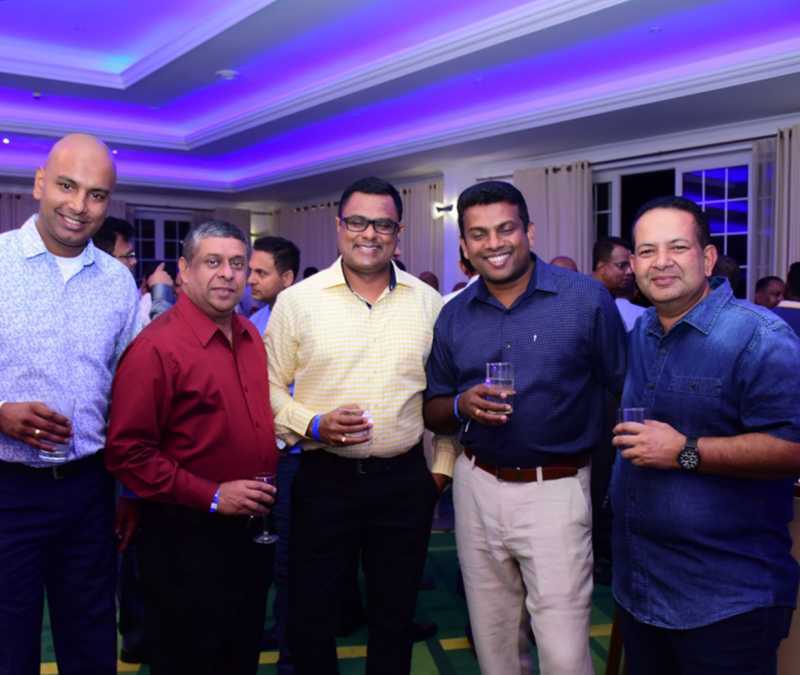 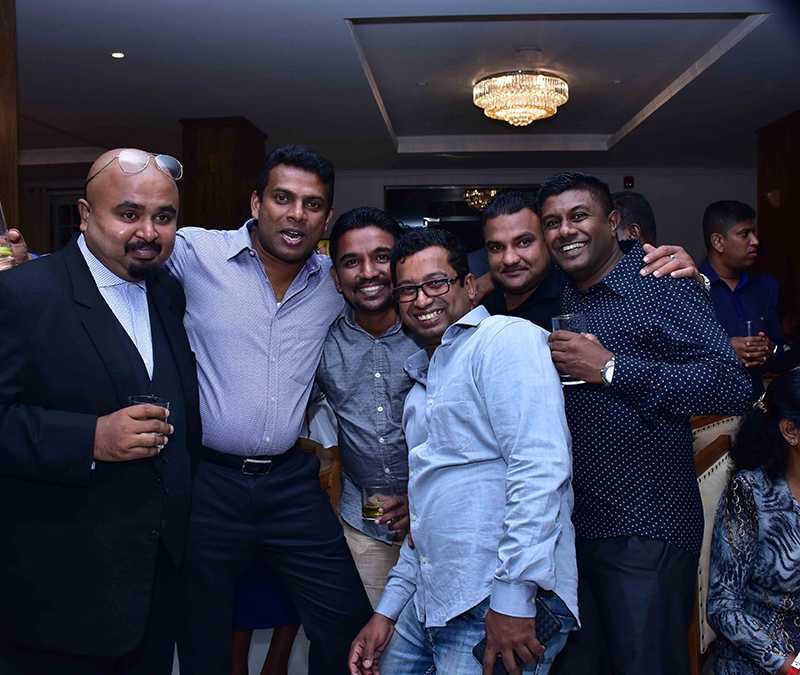 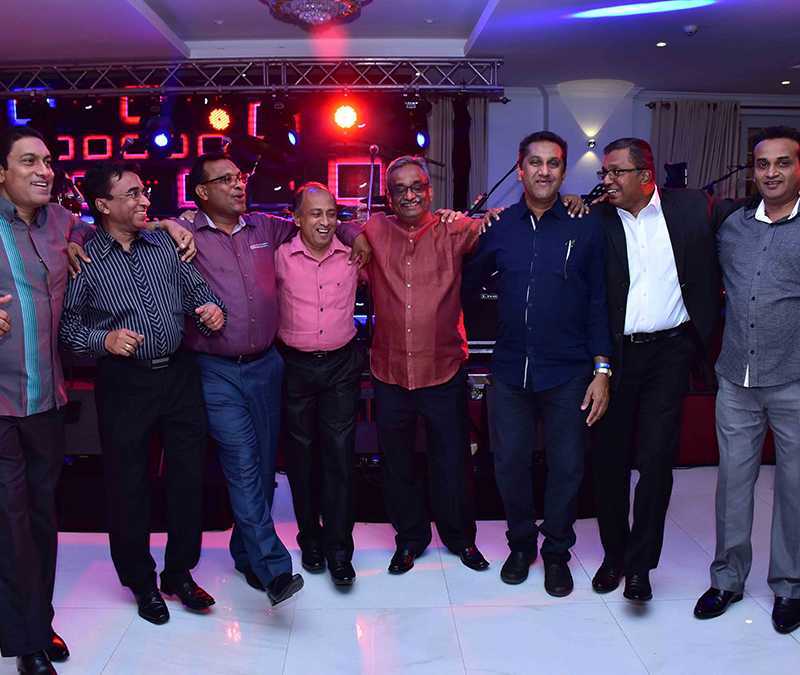 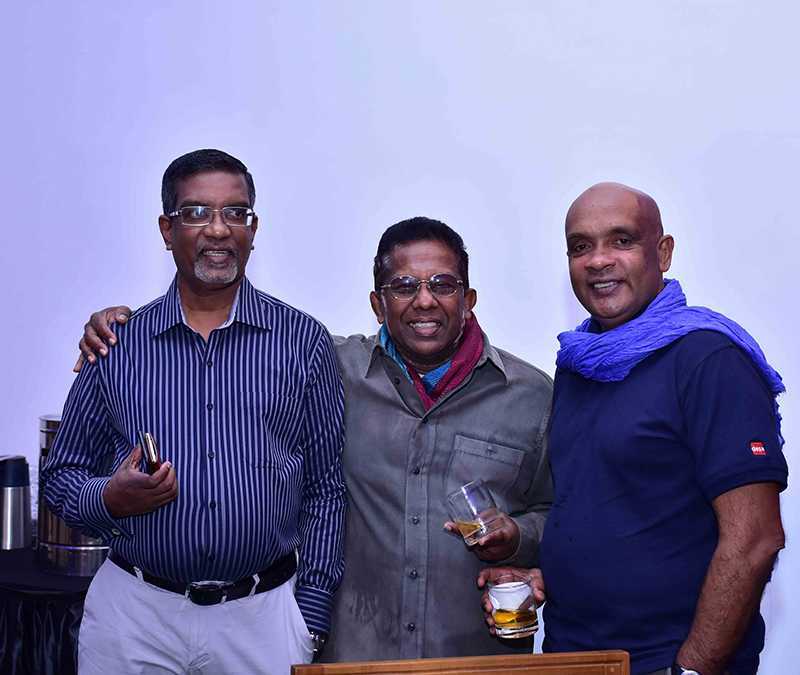 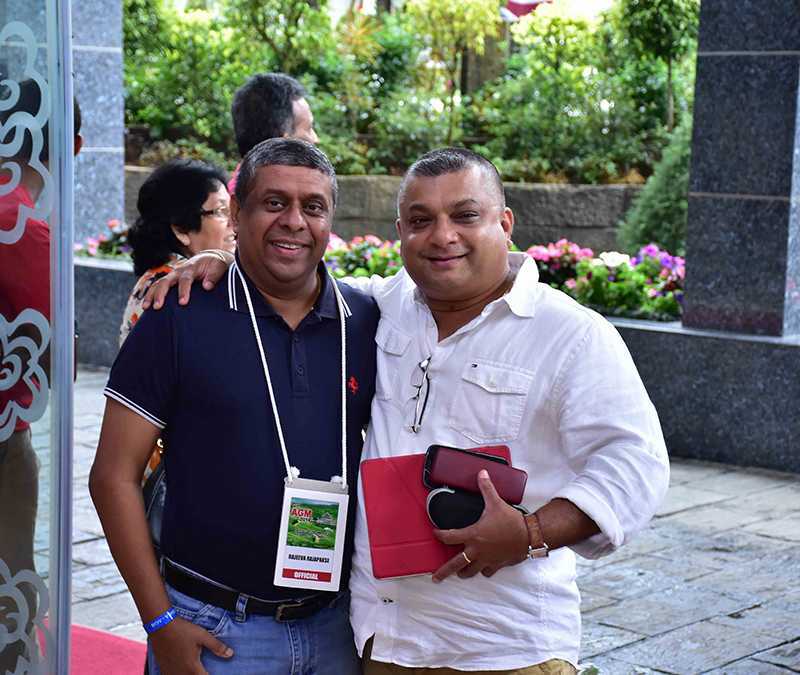 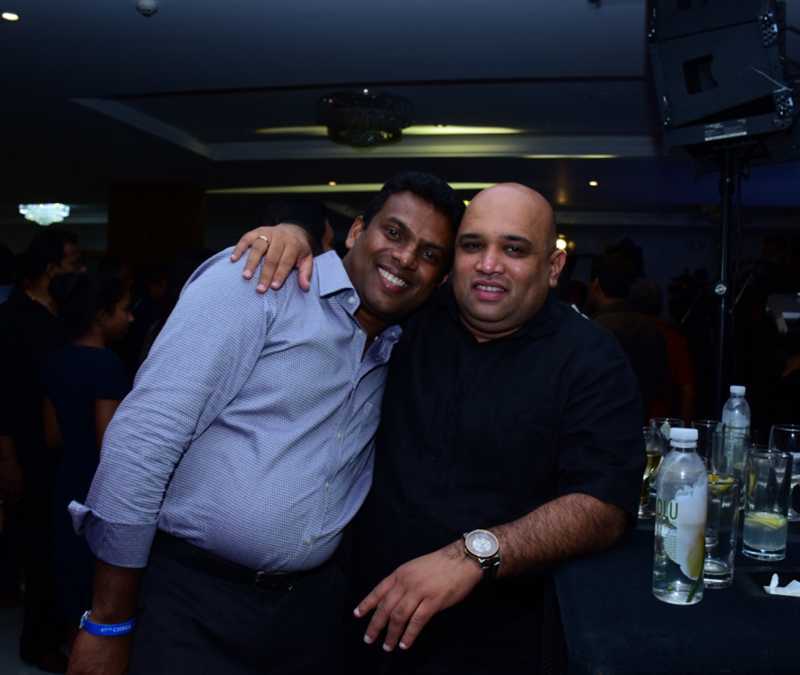 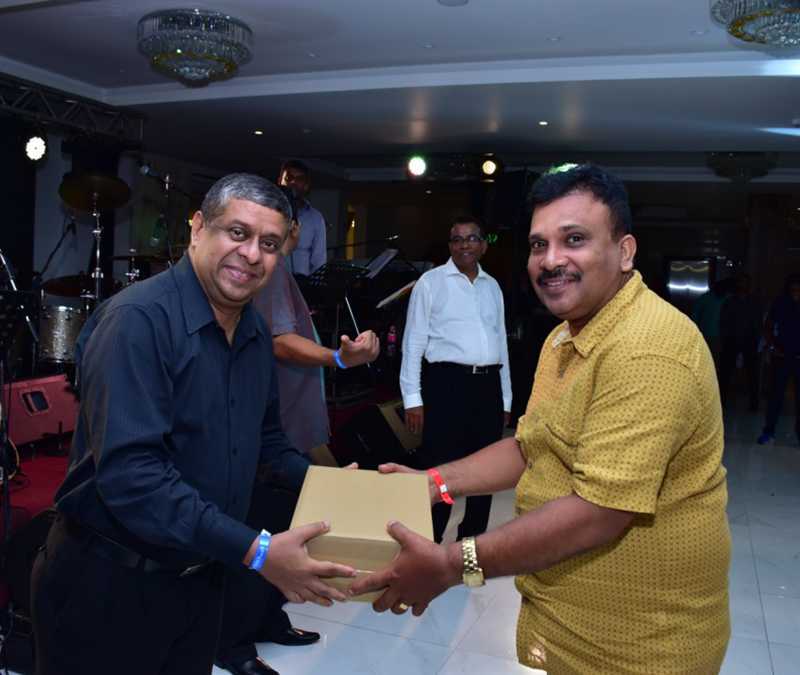 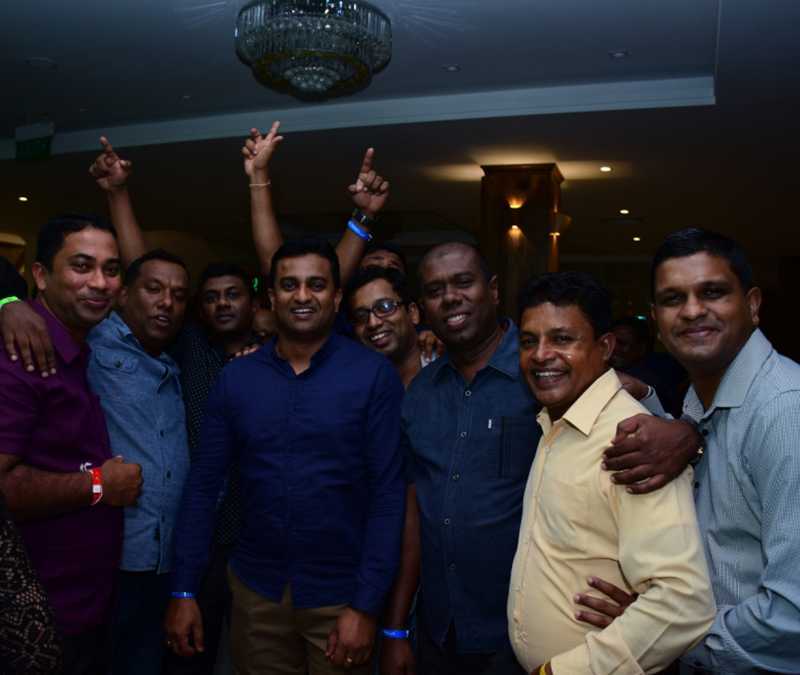 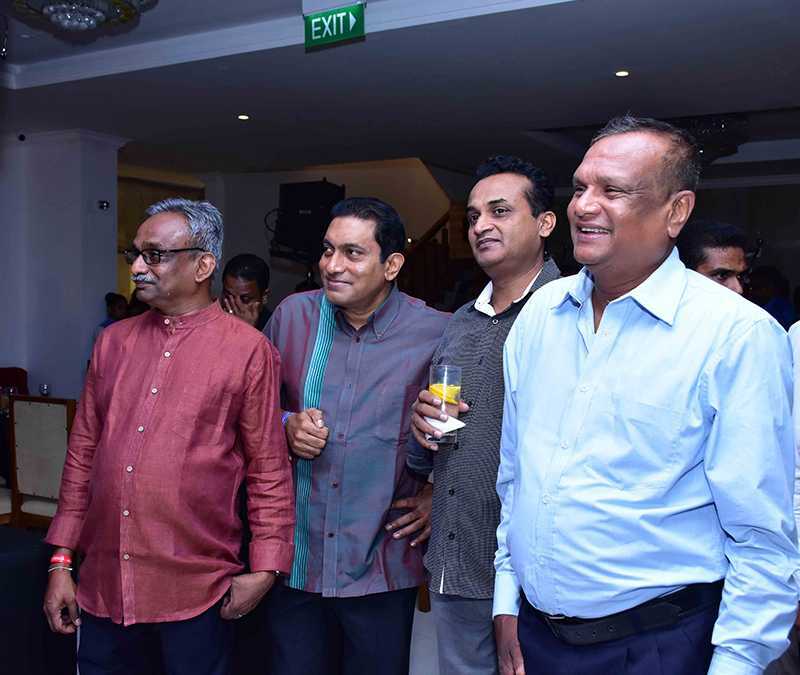 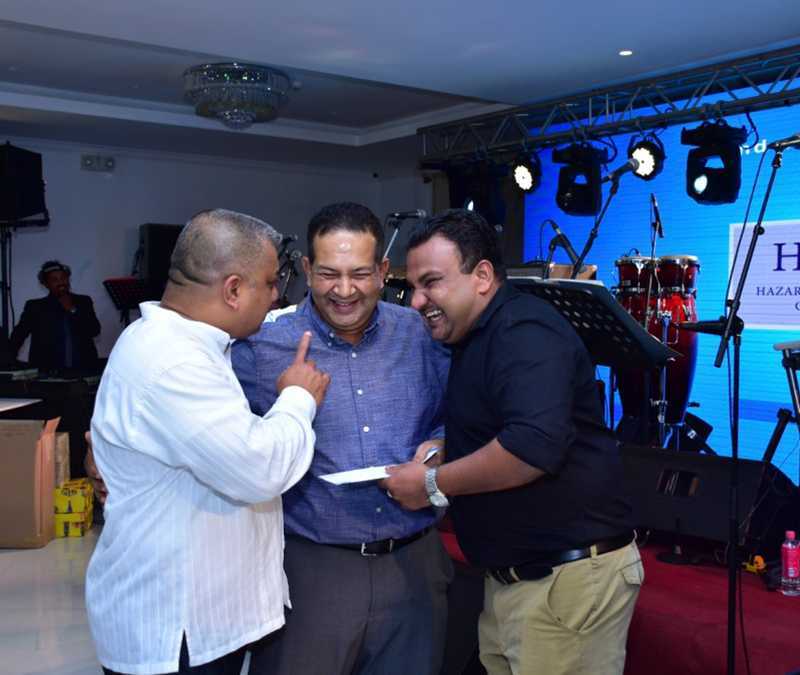 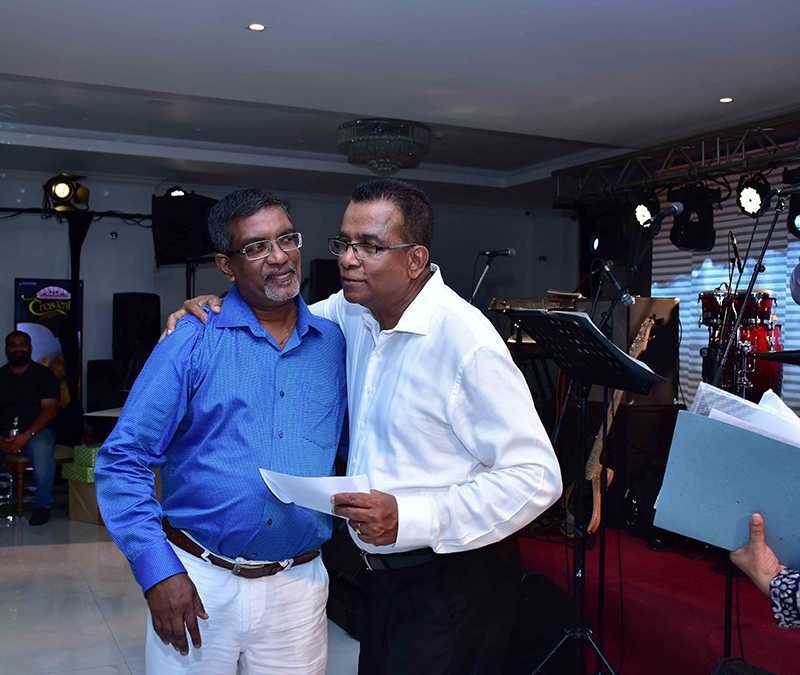 Mr. Upul Attapattu was elected as the General Secretary and Mr. Patrick Pereira was elected as the treasurer.